This page is dedicated to celebrating the achievements of our international community of brain tumour organisations and individuals who took part in walks to raise global brain tumour awareness in 2016 and 2017. 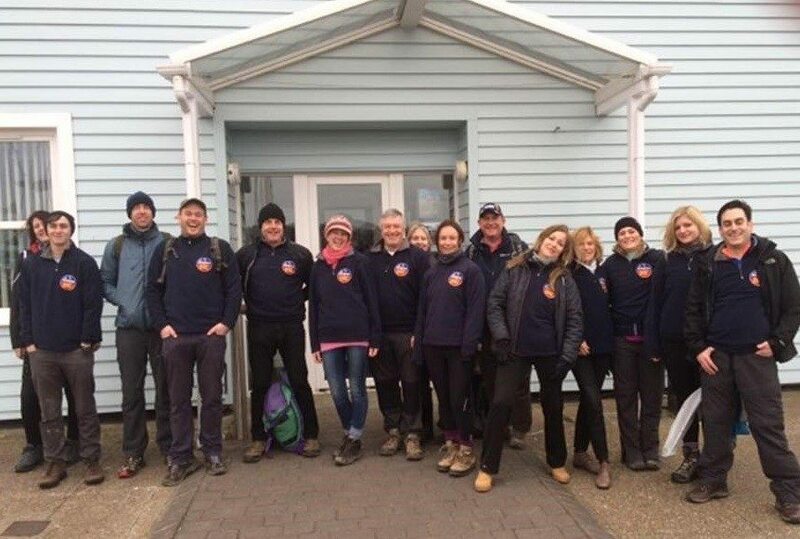 Throughout these years, distances covered by each walk were "donated" to the Walk Around the World for Brain Tumours annual target of circling the Earth at the Equator – equivalent to 24,901 miles / 40,075 km. 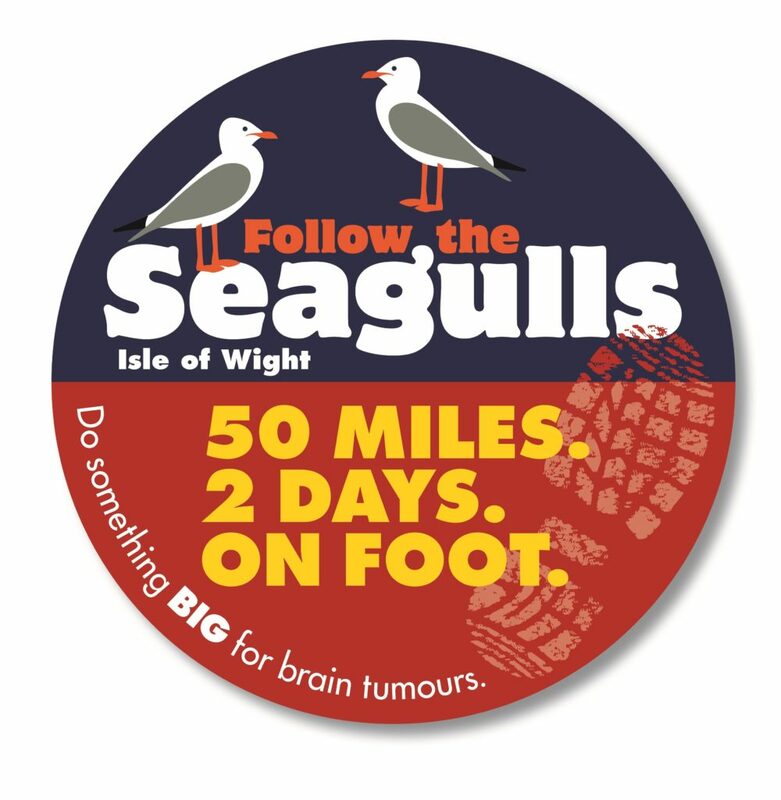 The IBTA itself does not receive any money from these walks, and participating organisations and individuals donate the funds they raise to a local or national brain tumour support or research activity of their choice. Any organisation or individual is welcome to get involved – to find out more about the Walk Around the World for Brain Tumours initiative or to register your walk for 2018, click here. Below is a selection of just some of the Walks Around the World for Brain Tumours that took place in 2016 and 2017. To find out more about the many organisations and charities that form part of our international alliance, click here. Also, each year in October the International Brain Tumour Awareness Week is a special time when the IBTA encourages organisations and individuals to run activities to create increased public awareness of brain tumours and the, often dire, consequences they have for patients and their families. 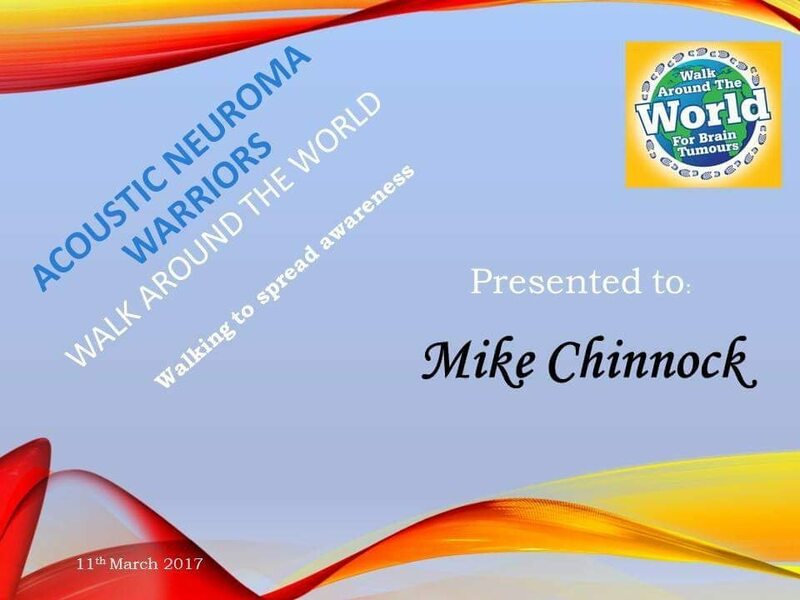 In 2016, Awareness Week was Sunday 25th Oct to Saturday 31st Oct. 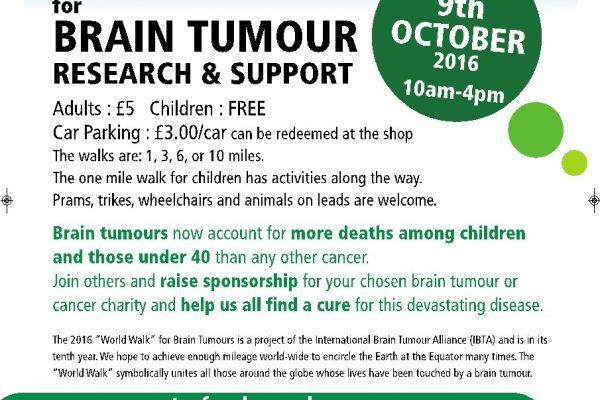 In 2017, the 11th International Brain Tumour Awareness Week was held from Saturday, 21st October to Saturday, 28th October inclusive. To find out more or to register an activity for Awareness Week, click here. An estimated 3,500 Meagan’s Walk participants gathered at Fort York National Historic Site for the opening festivities and to hear Meagan’s Walk Neuro-oncology Fellow Dr Michal Zapotocky read a message from the IBTA, wishing all well and acknowledging our contribution to the Walk Around the World for Brain Tumours. 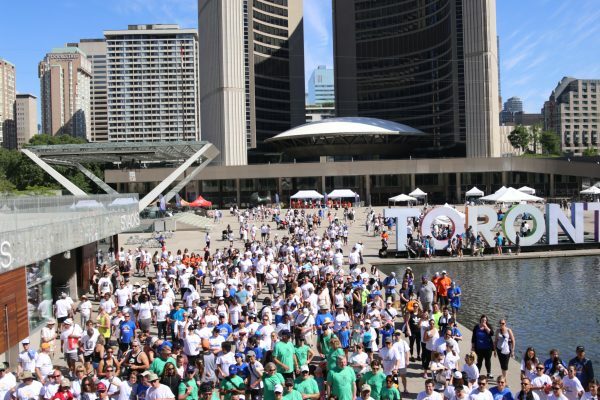 Fort York Guards fired their muskets, the Start Line ribbon was cut, and participants commenced their walk through the streets of Toronto toward The Hospital for Sick Children, where they joined hands and formed a circle of hope, a “hug” around the hospital. 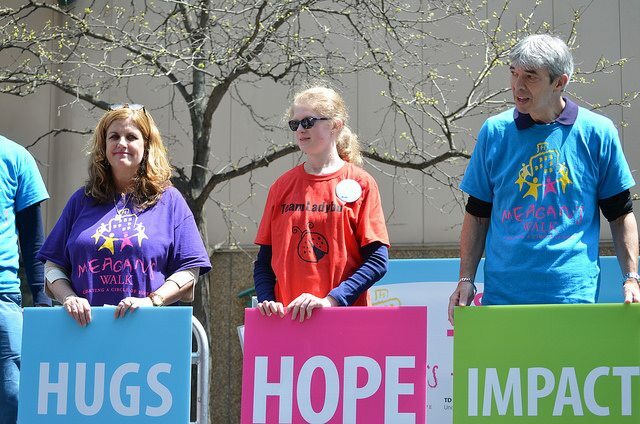 His Worship, Mayor John Tory, on behalf of Toronto City Council, participated in the Closing Ceremonies, thanking Meagan's Walk supporters for their efforts, and presented a Proclamation, declaring May 13th as 'Pediatric Brain Tumour Day' in Toronto. 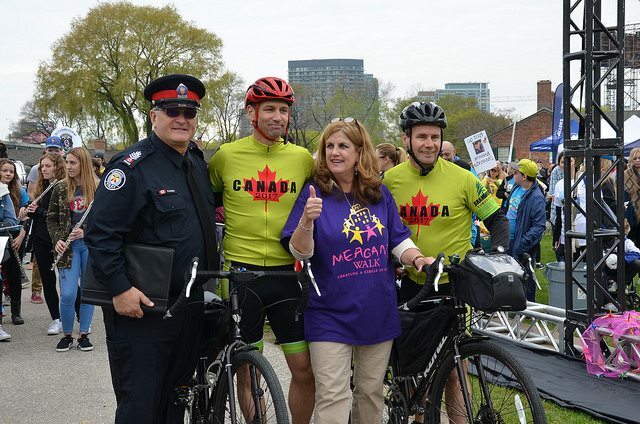 This year a special team, Bike for Kids, joined Meagan’s Walk. Bike for Kids riders Sean Squires and Nir Meltzer, with the support of logistics person, Larry Lewis, celebrated Canada’s 150th Birthday by riding across this enormous country. Avid cyclists, Meltzer and Squires dipped their bicycle tires into the Pacific Ocean in Vancouver, British Columbia at the beginning of June, and commenced their 49 day, 6500 kilometre bike ride to St. John’s, Newfoundland, arriving in late July. Determined that their efforts would make a difference, they decided to fundraise for Meagan’s Walk, ultimately reaching their goal of $75,000. 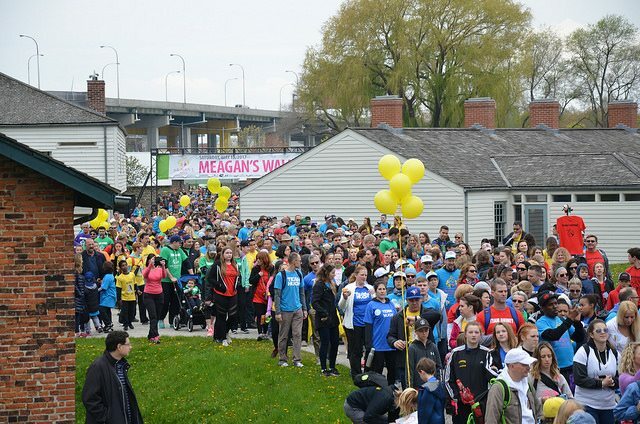 This year Meagan’s Walk surpassed the $5 million mark in funds raised for research. 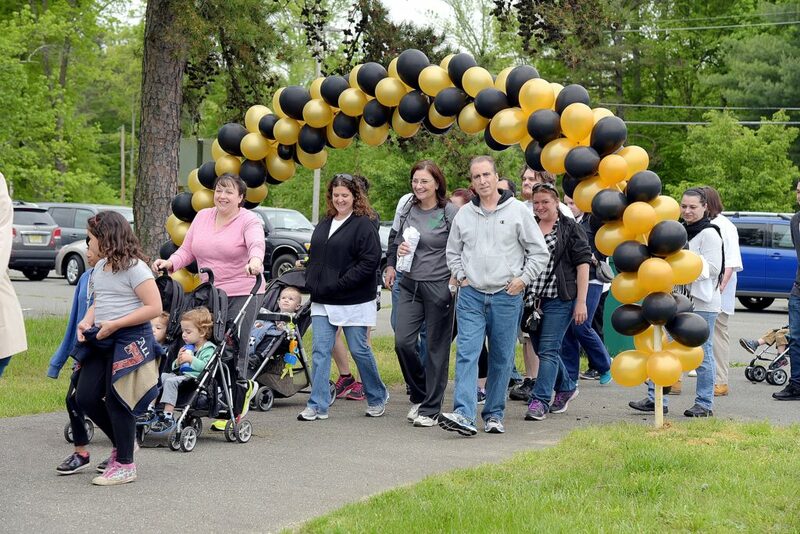 Volunteers are now planning for the 17th Annual Meagan’s Walk, May 12, 2018. 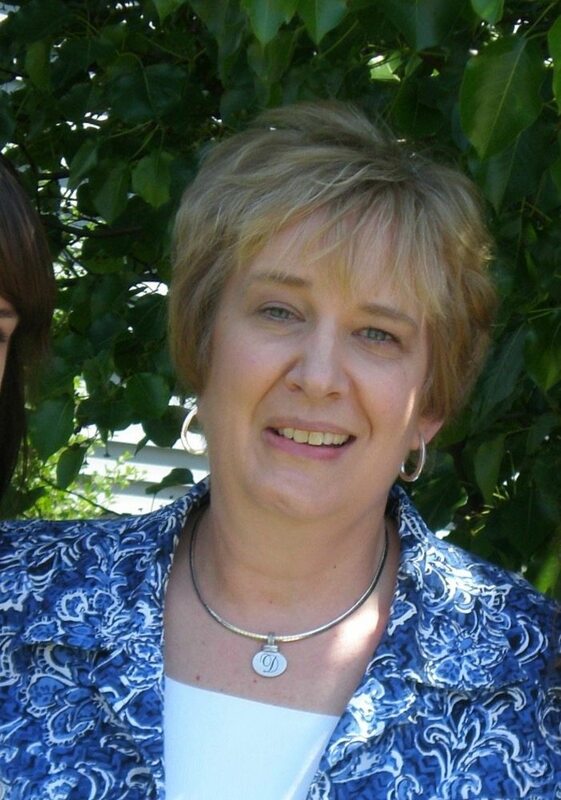 For information about Meagan's Walk click here. 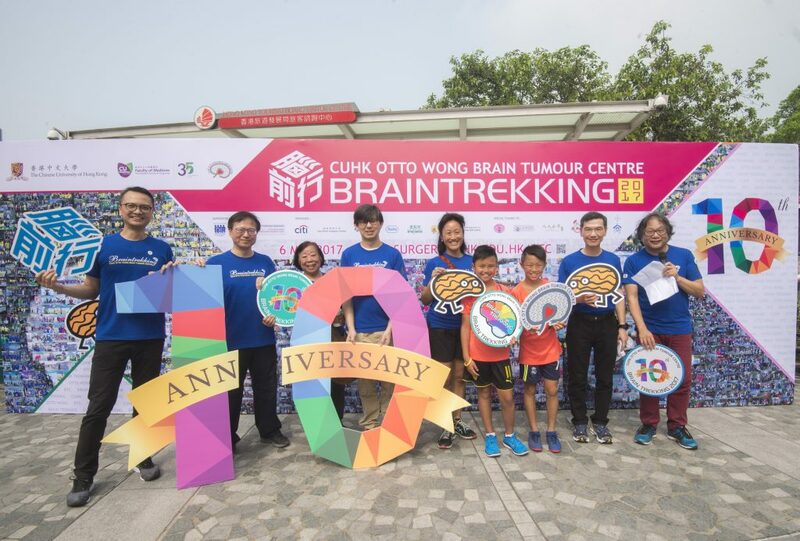 2017 was a record-breaking year for 'Braintrekking', with over 500 supporters joining the annual awareness-raising event that is organised by the Chinese University of Hong Kong Otto Wong Brain Tumour Centre. 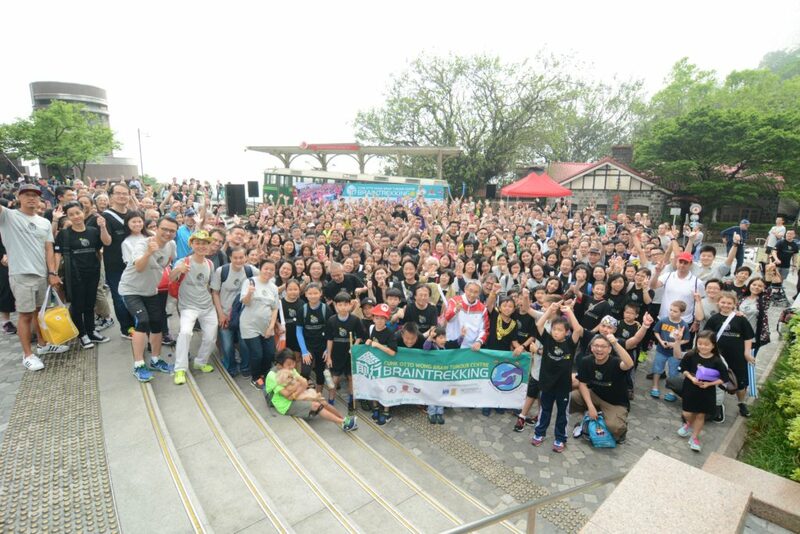 A total of 534 'braintrekkers' took the 3.5-km walk at the Peak of Hong Kong in the morning of 6 May 2017. 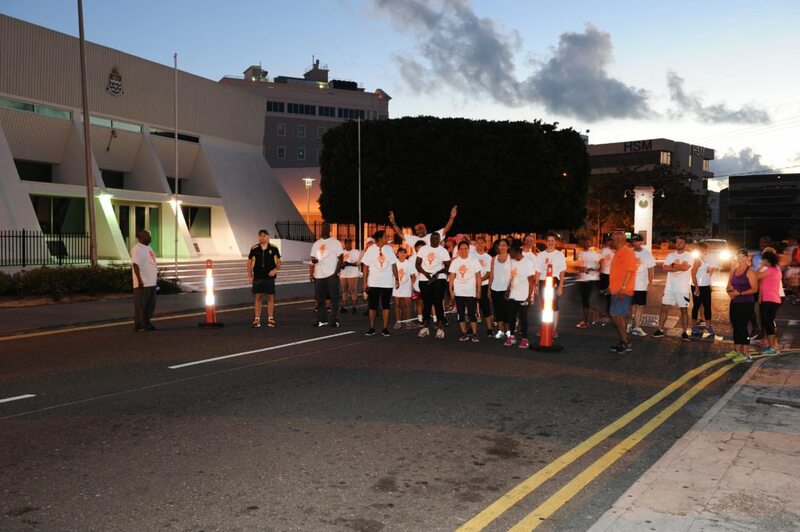 Together, they completed a total mileage of 1869 km, which has be donated to the IBTA Walk Around the World for Brain Tumours initiative. 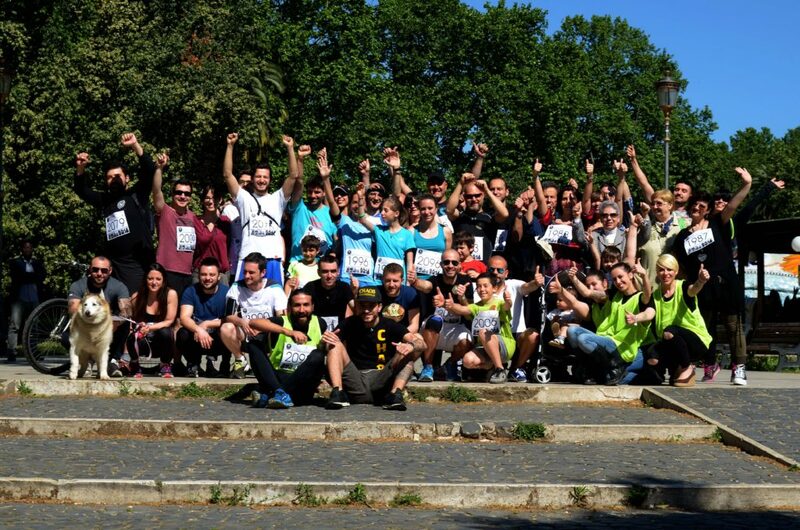 The celebrating party after the walk was packed with sweet memories and much joy! 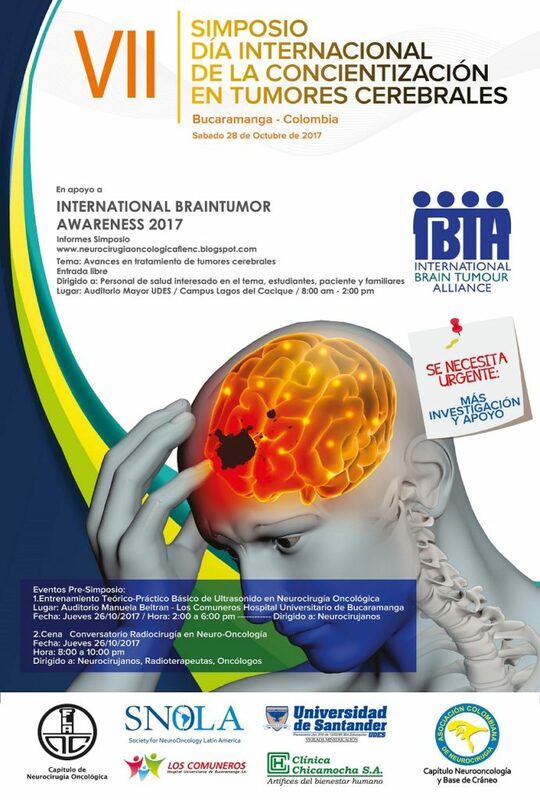 The VII International Symposium on Brain Tumor Awareness took place on Saturday, October 28, 2017 in the Auditorium of the University of Santander, Bucaramanga, Colombia. 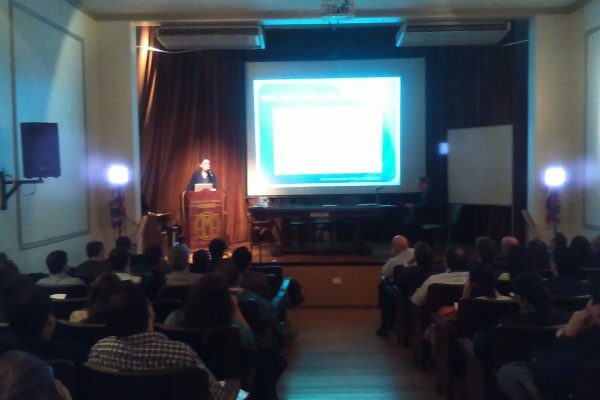 The event, which arose from the IBTA International Brain Tumour Awareness Week, was supported by supported by the Oncological Neurosurgery Chapter of the FLANC (Latin American Federation of Neurosurgical Societies), the Society for NeuroOncology Latin America (SNOLA) and the Neuro-Oncology and Base Skull of the Colombian Association of Neurosurgery. 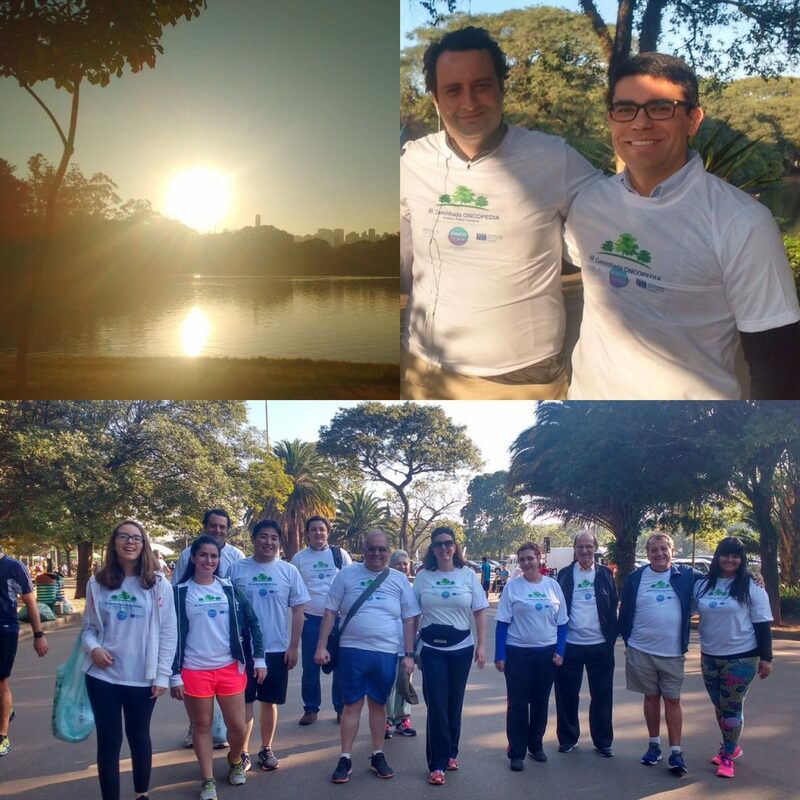 On Saturday, 13 May 2017, the 'III Oncopedia Walk' took place within the Ibirapuera Park, one of the most famous parks in São Paulo, Brazil. 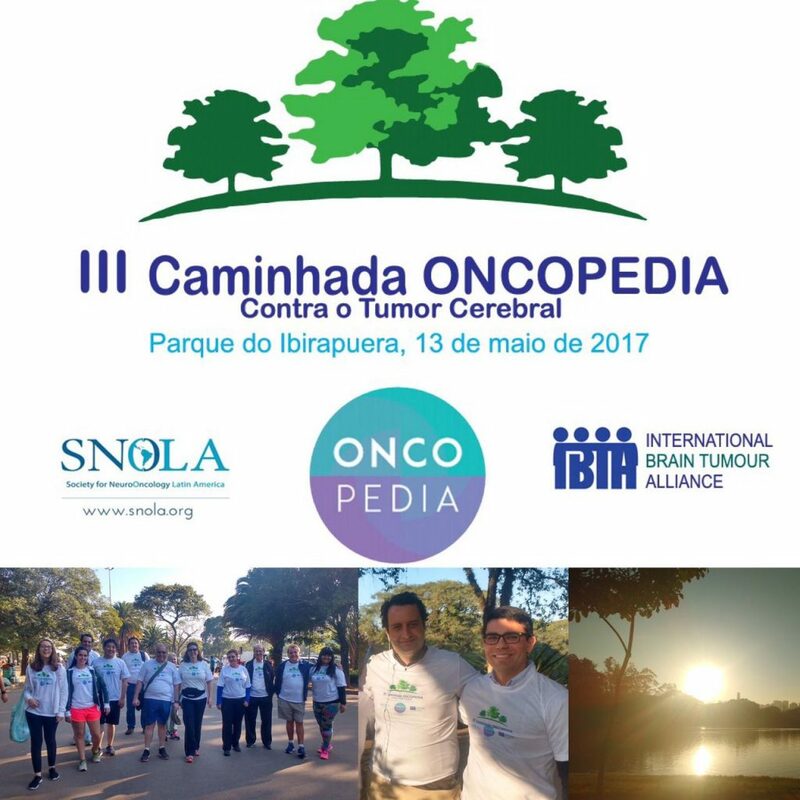 It was the first time that the Society for Neuro-Oncology Latin America (SNOLA) was an official partner of the event, and say they were delighted to have been so and are hoping for a fruitful partnership for the following years. 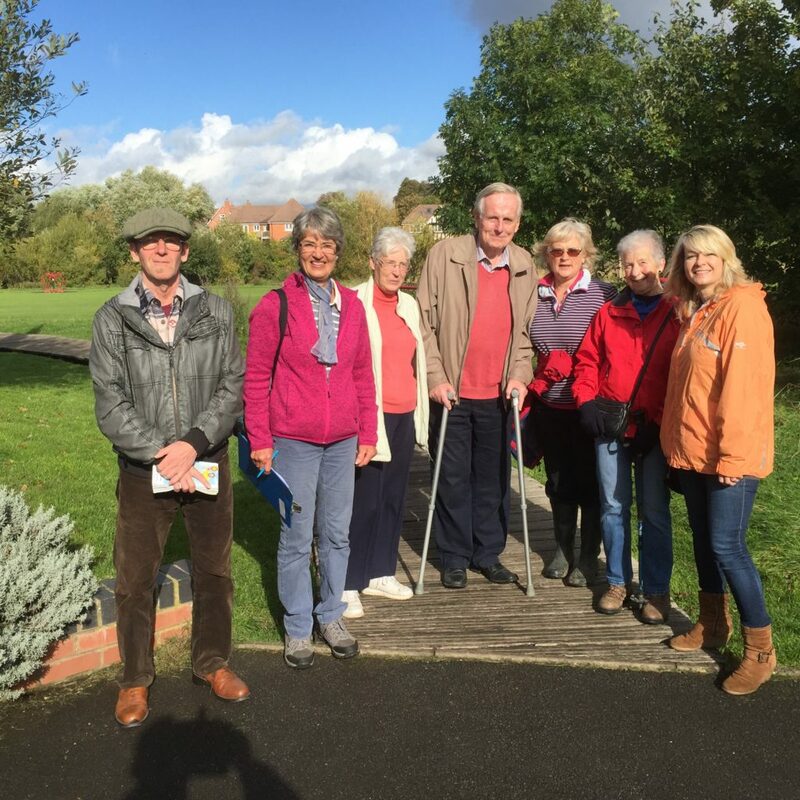 The weather, even though in autumn, proved to be fantastic, with a blue sky and sun to warm the walkers! 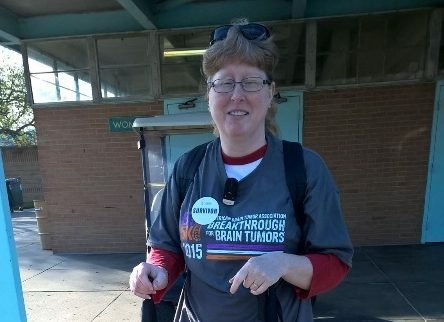 A total of 53 people attended the event and after t-shirts were handed out, the walk began with a speech and striking thank you message from Kathy Oliver (IBTA's founding Co-Director and Chair). The walk distance totalled five kilometres around the park, which has been added to the IBTA's Walk Around the World for Brain Tumours tally. 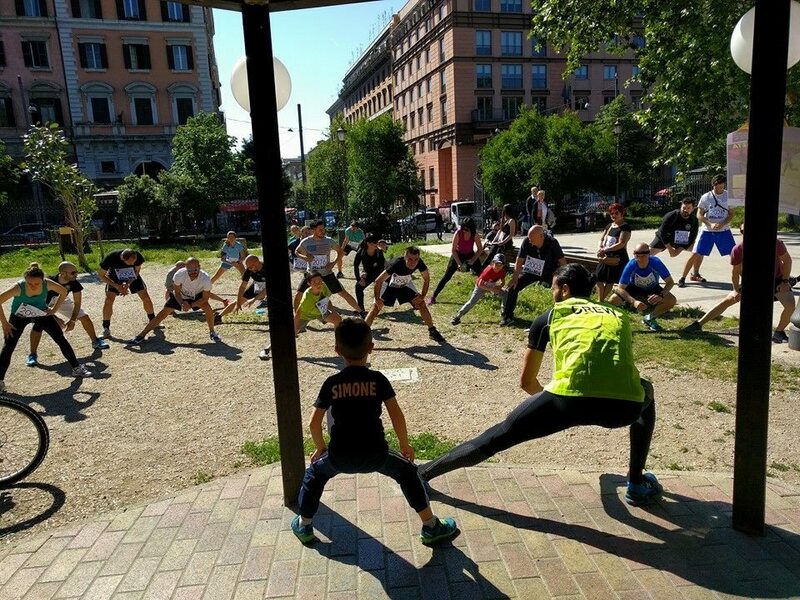 Those who took part said that the most important motivation was the opportunity to see patients, caregivers, doctors, families and people who care about the subject together as one, striving for better patient care. 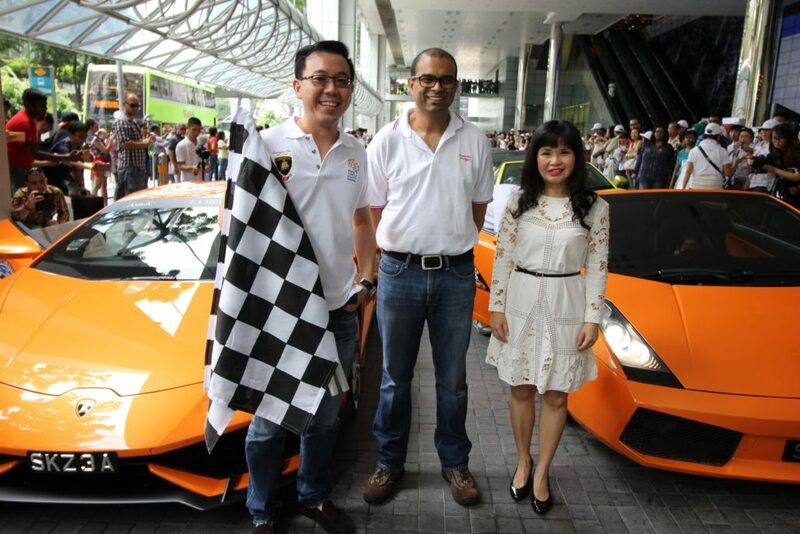 With this, plans are afoot for an even greater accomplishment for next year’s walk, with at least 100 attendees. 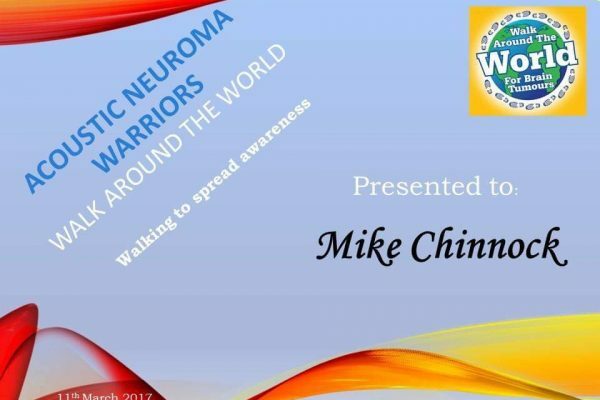 Members of the Facebook group, AN (Acoustic Neuroma) Warriors, walk individually to raise awareness of brain tumours and then combine the number of steps they have taken over a period of time and award certificates to each person completing awareness-raising steps each week and nominate one person as “Walker of the Week”. People mainly walk at shopping malls or around their homes or while in hospital. 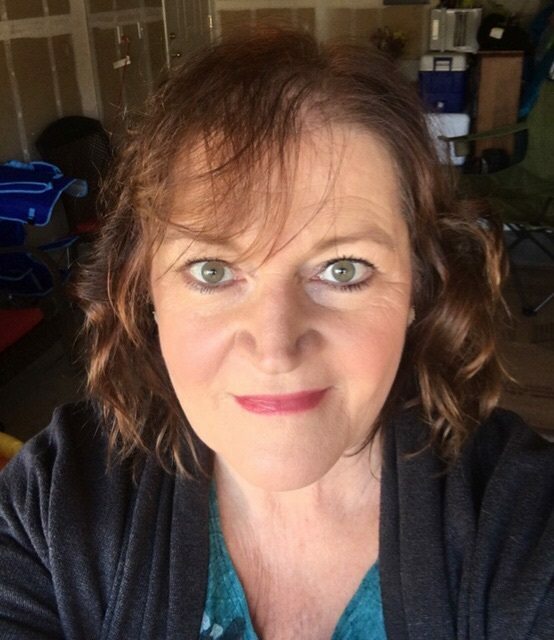 Suu Blundell, a member of this group based in Australia wrote: “Our small gang of Acoustic Neuroma Warriors has been logging and tallying our steps every week. From 1 January 2017 to 12 February 2017 AN Warriors walked 4,017,579 steps – the equivalent to 3061.39 kilometres or 1902.26 miles. 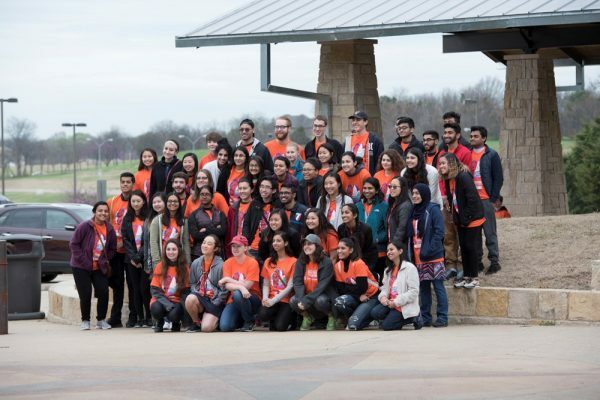 And in one week alone, in March, the group logged over one million steps! 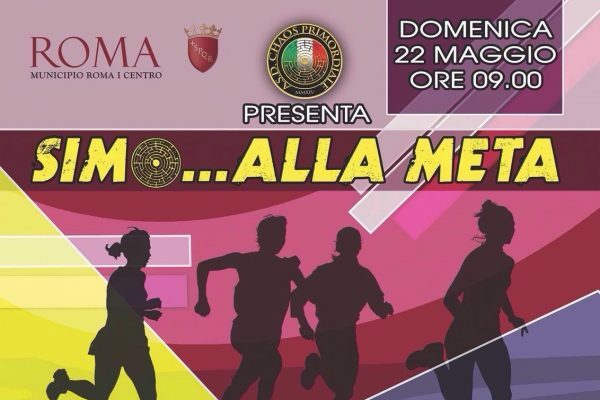 2017 marked the third year of the “SIMO…alla meta – Memorial Simone Luffarellli”. 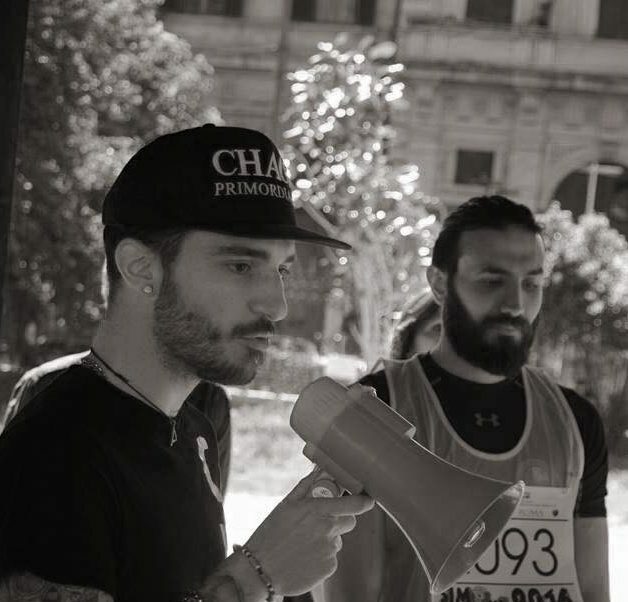 Simone Luffarelli passed away from a brain tumour in Italy in 2006 at the young age of 21. 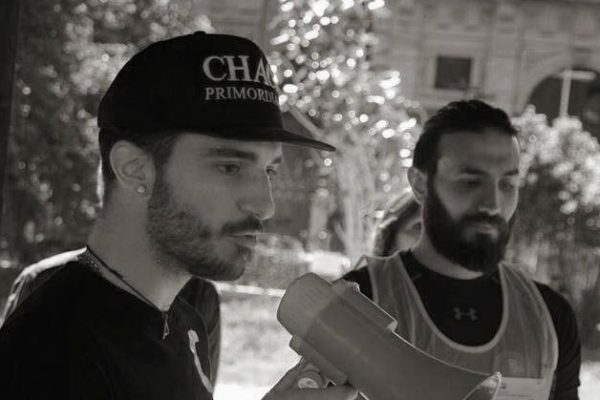 His brother, Marco Luffarelli, is the founder of the not-for-profit organization ASD Chaos Primordiale, which promotes and develops amateur sporting activities and organizes cultural activities. 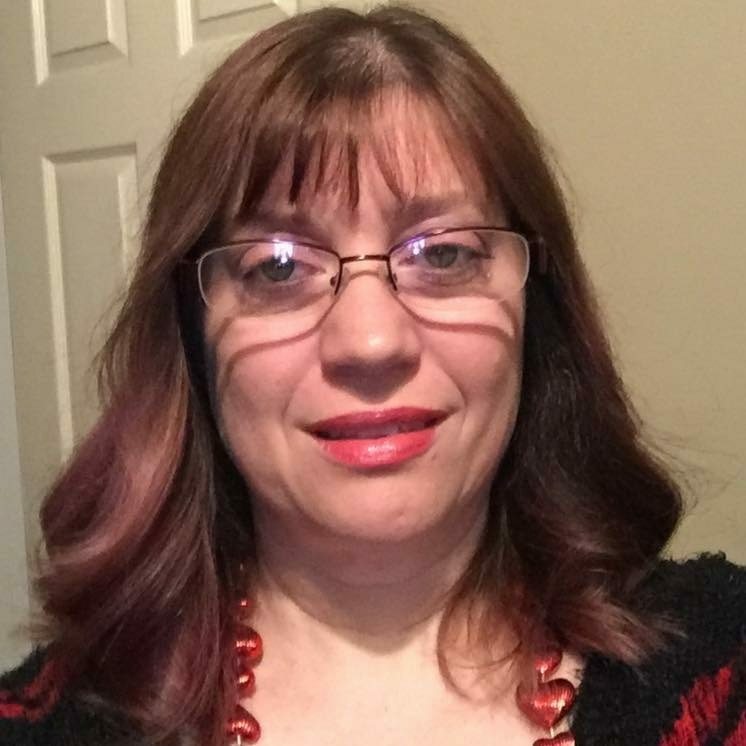 In memory of Simone Luffarelli, a non-competitive run/walk is organized annually by ASD Chaos Primordiale and sponsorship money goes to the not-for-profit IRENE, the Regina Elena Hospital Association, which supports patients with brain tumours and their families. 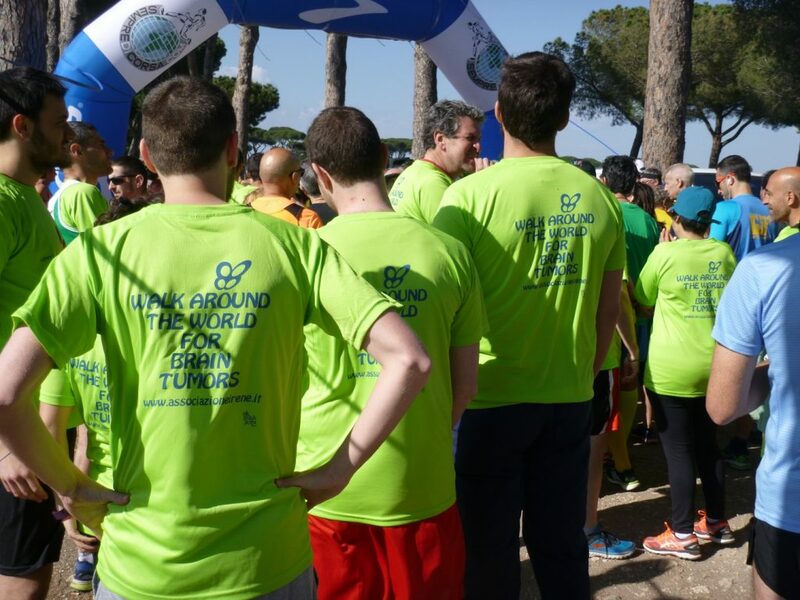 The International Brain Tumour Alliance is proud to support this effort and congratulates Marco and his colleagues on their wonderful event in memory of Simone. The 9th Corrialmassimoperirene ( ‘Run to the Maximum for IRENE') took place on April 22 2017, in Villa Pamphili in Rome. 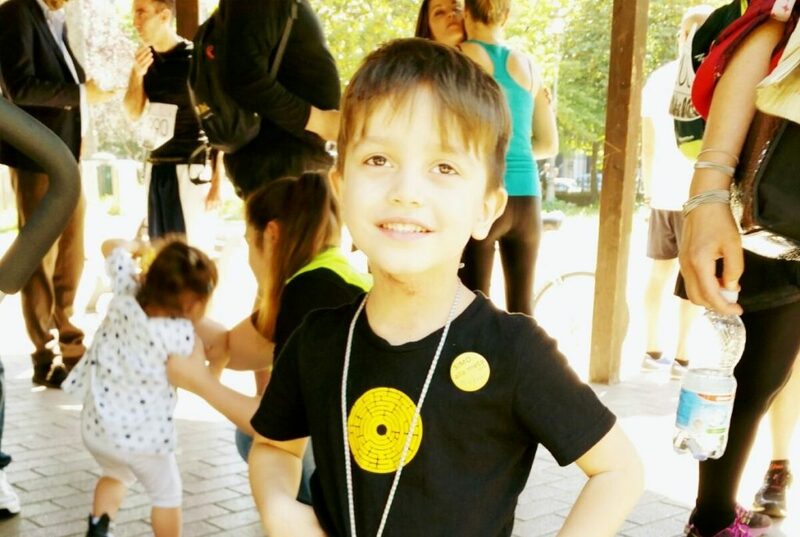 This annual 5 km walk/run is held in the memory of Massimo Crocco, a brain tumour patient who passed away 10 years ago, to raise awareness and funds to support the work of the brain tumour charity IRENE Onlus. About 270 patients, families, runners and friends of Massimo participated to the initiative, helping to raise a total of 2,700 Euros. 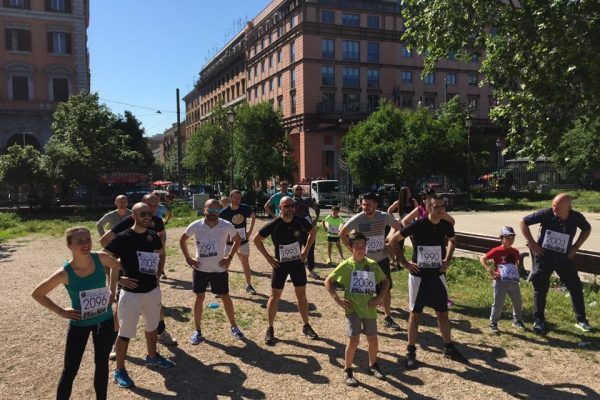 A cumulative total distance of almost 900 km was covered by the participant, which have been donated to the IBTA’s Walk Around the World for Brain Tumours. 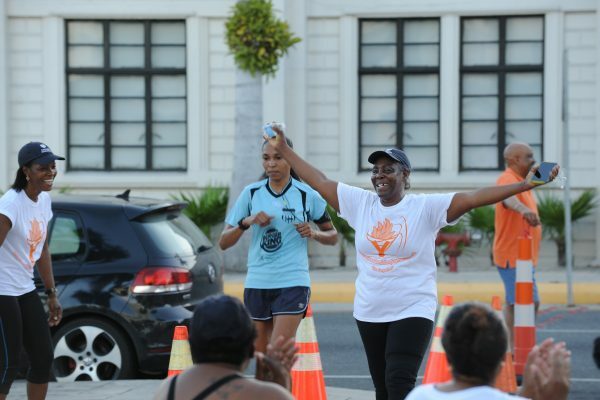 On 19th February 2017, on a very still crisp morning, Brain Tumour Foundation (Cayman Islands) “The Forgotten”, hosted its third annual “Walk For Hope” Charity 5K Fun Walk/Run. Heroes Square in George Town, Grand Cayman, Cayman Islands, the capital city of the three islands, was chosen as the most fitting location for such an occasion, for this great cause. 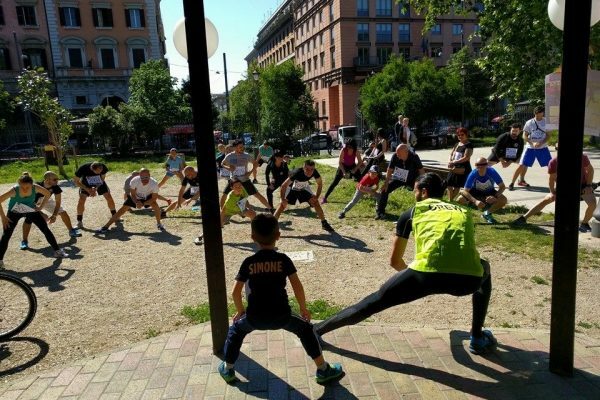 The Walk/Run started and finished at the Square. The participants in this event came from a good cross section of people from all over the island. 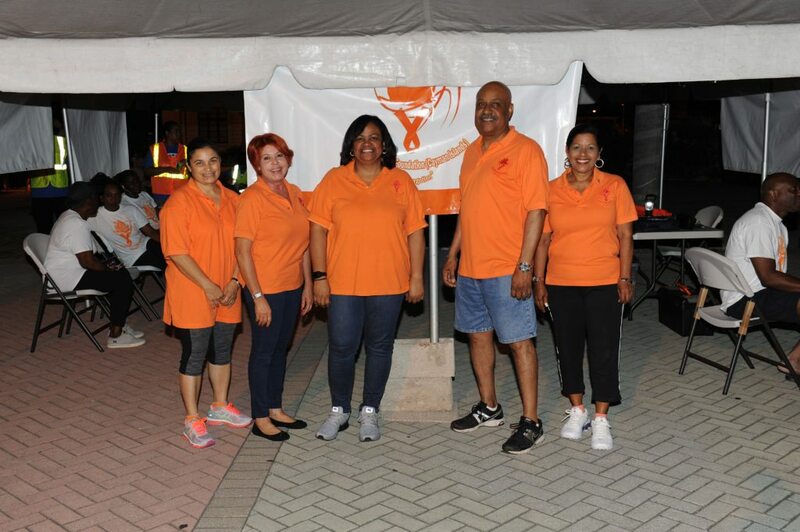 They included staff from our Health Services Authority (HSA), Cayman Islands National Insurance Company (CINICO), co-sponsors of this event, Cayman National (CNB), TrinCay Medical Services, Royal Cayman Islands Police Service (RCIPS), Minister of Finance, Marco S. Archer, who has been a consistent supporter of this cause, as well as employees of the Cayman Islands Government (civil servants), families and friends of people touched and/or affected by this illness. 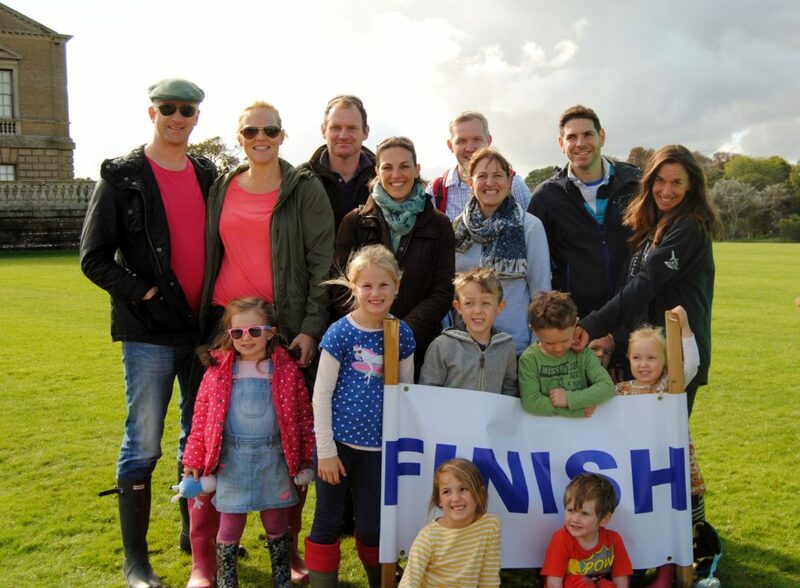 This year people from overseas travelled to support the endeavour and, last but by no means least, survivors! 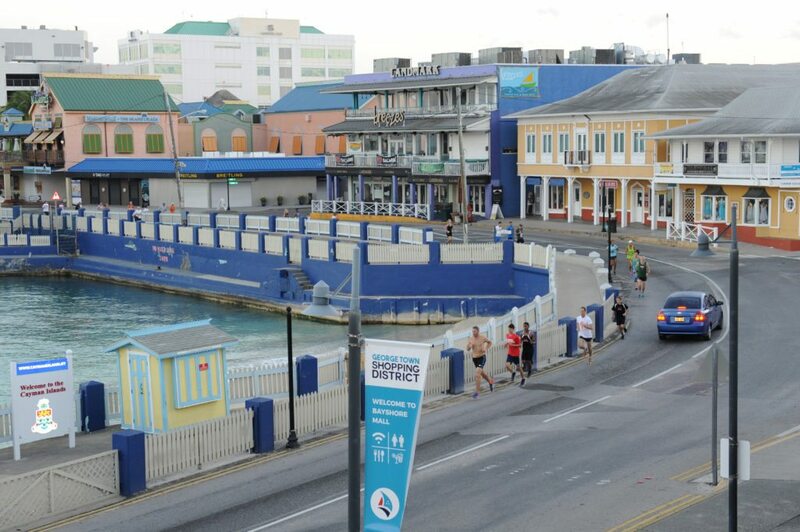 February is the month of awareness in the Cayman Islands. 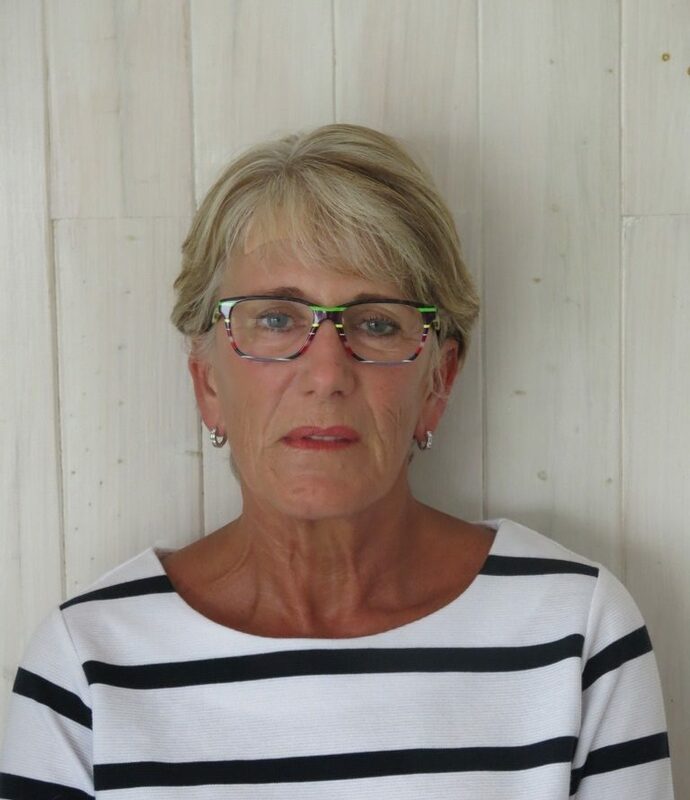 Proceeds from this event have been used to assist existing patients and some newly discovered patients, and also towards raising awareness and our fight to continue educating everyone in the Cayman Islands about brain tumours. Breakthrough for Brain Tumors Run & Walk (BT5K) is the American Brain Tumor Association’s (ABTA) national signature fundraising event. 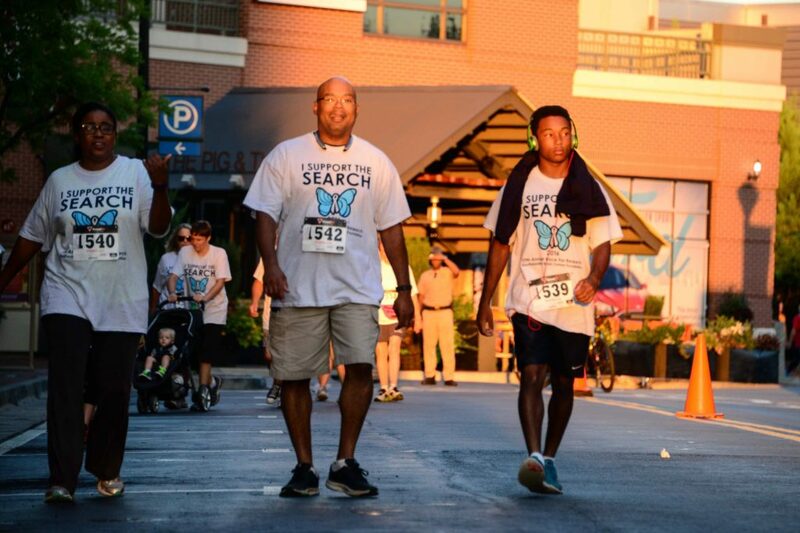 The BT5K events provide the opportunity to bring together the brain tumor community to raise awareness and funds for this worthy cause. 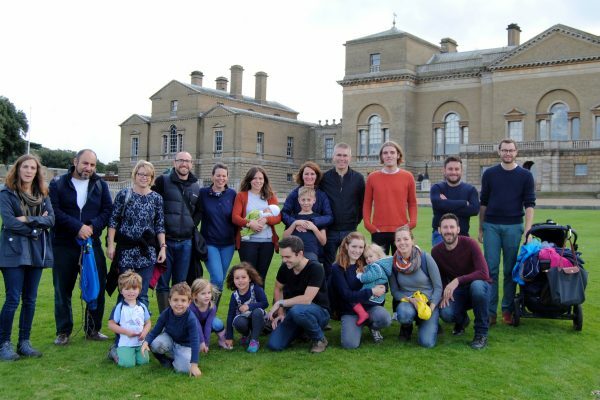 In 2016, ABTA walkers amassed an amazing amount of walked mileage at these events. Nearly 8,000 walkers achieved 24,629 miles which was symbolically donated to the IBTA’s Walk Around the World for Brain Tumours. In 2017, nine ABTA “Breakthrough for Brain Tumors” events took place, coast to coast, in American. 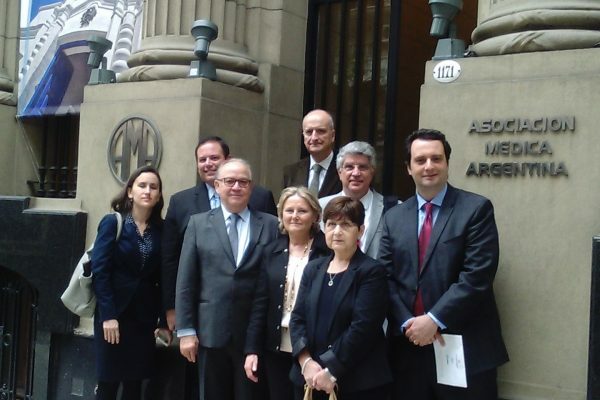 The “Fifth Annual Brain Tumour Awareness Day,” and First SNOLA (Latin American Neuro-Oncological Society) Day in Argentina, took place on 25 October 2016 in the building of the Argentine Medical Association AMA (Buenos Aires). 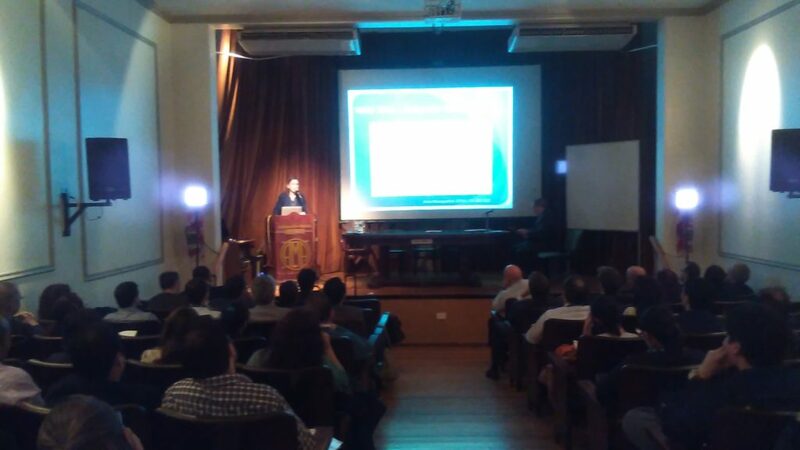 The meeting started with the presentation of the analysis of the Argentine survey about The accessibility to diagnostic methods and treatment of brain tumors in Argentina. This was the very first observatory on brain tumours performed in the region. The complete report is to be published in the Argentine Journal of Neurosurgery and the Argentine Journal of Cancerology. It is hoped this will be the first step in gaining academic support for quality management improvement in brain tumours. Honourable guests from Brazil, the United States and Argentina participated in the meeting giving lectures and with very active participation in all sessions, talking about updates and future directions in brain metastases, low grade gliomas, high grade gliomas, and acoustic neuromas. People from different disciplines such as neurosurgery, neuro-oncology, radiation therapy, and palliative care attended the meeting. In 2016 there were 120 people attending. A great effort is being made to continue with this kind of high quality meeting which is open to the scientific community with free access. 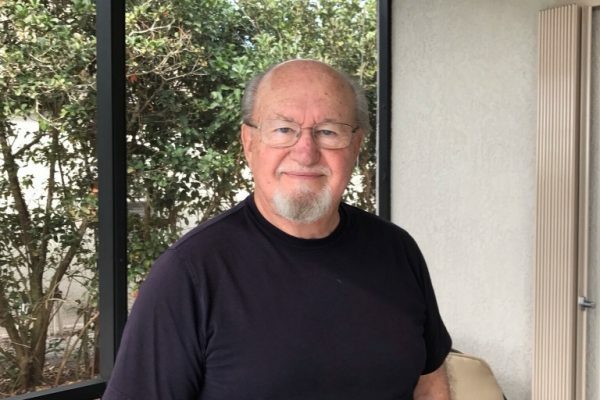 Through such initiatives, it is hoped education will increase with the ultimate goal of providing an equitable neurosurgery practice for the people of Argentina. 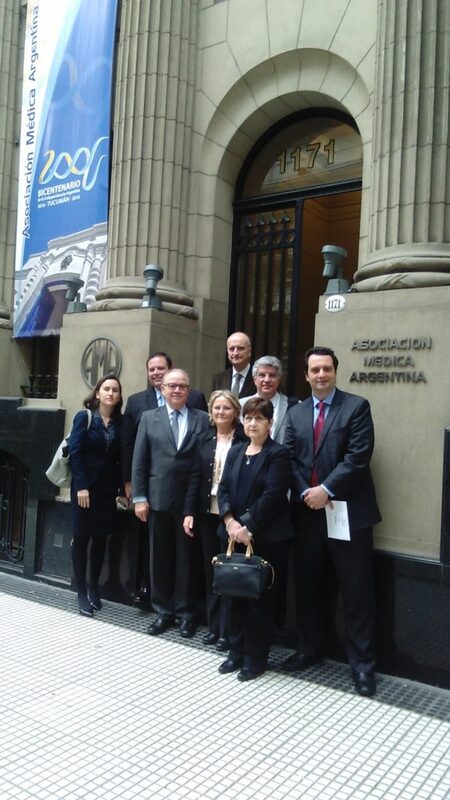 The Argentine Association of Neurosurgery (AANC); the Section of Neuro-Oncology of the Latin American Federation of Neurosurgical Societies (FLANC); the SNOLA (Latin American Neuro-Oncological Society); the National Academy of Medicine; and the Bioethics Institute of the Pontificia Argentine University all gave their academic support to the meeting. 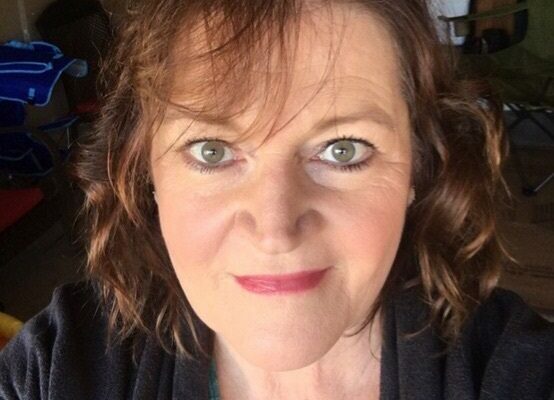 The common saying 'Head Over Matter' exhorts us to be level-headed in handling our situations. 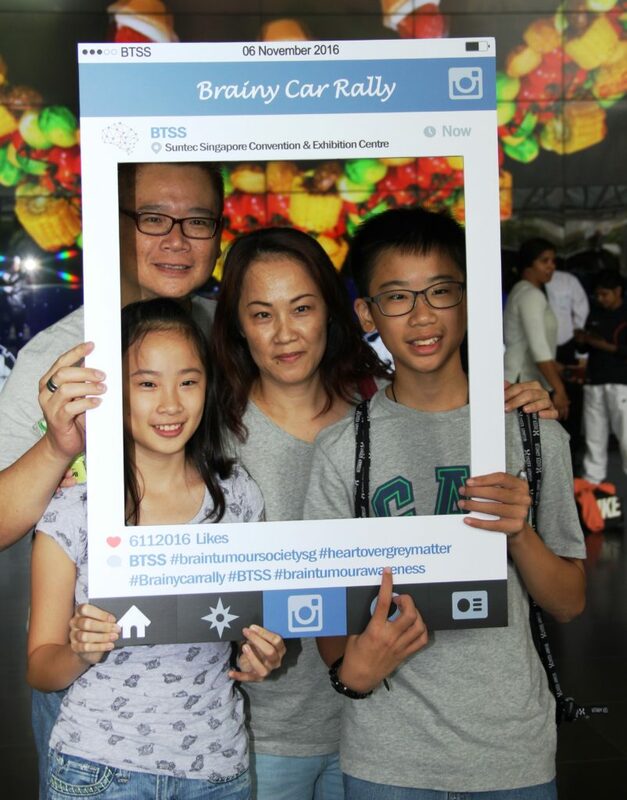 As a welfare organisation concerned with befriending and supporting brain tumour patients in their challenging journeys, Brain Tumour Society of Singapore (BTSS), adapted this saying to 'Heart over Grey Matter' as the awareness campaign slogan of our third Brainy Car Rally. 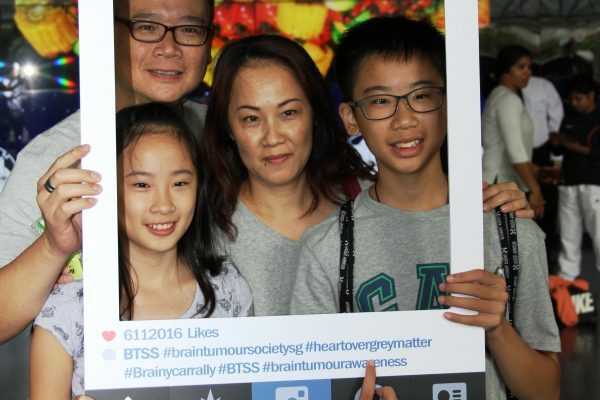 The Heart over Grey Matter initiative started on 1 October 2016 with a social media campaign driven mainly through Facebook platform and complemented by a weekly Instagram competition using the hashtag #heartovergreymatter. 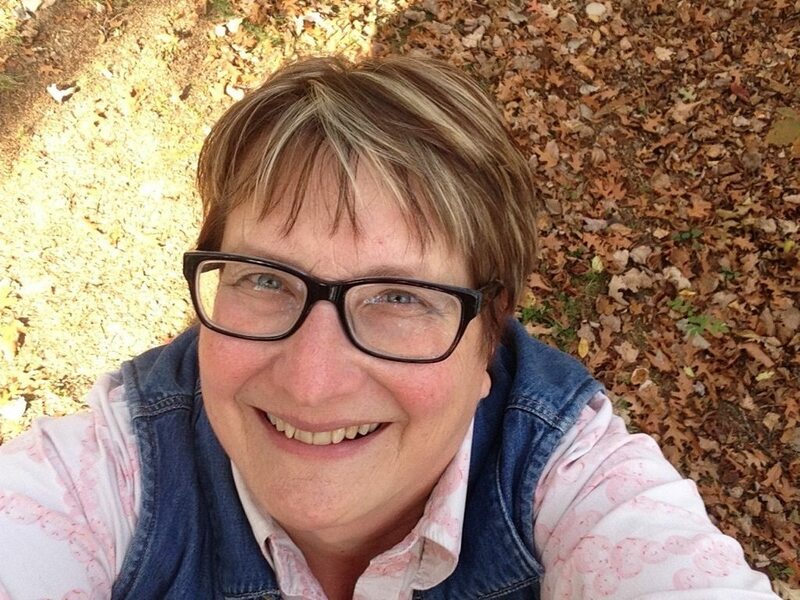 Supporters were invited to share their own photos and the posts with the greatest reach were videos on patients' and volunteers' stories which struck a chord in the hearts of many in the social network. 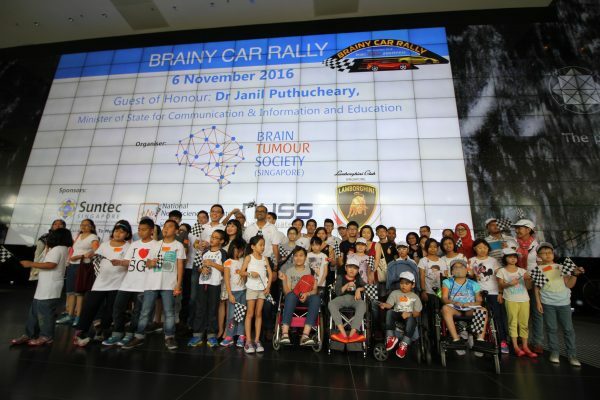 Taking place on Sunday, 6th November 2016, The Brainy Car Rally is a yearly event organized by Brain Tumour Society Singapore (BTSS) that aims to raise awareness about the society and its cause. 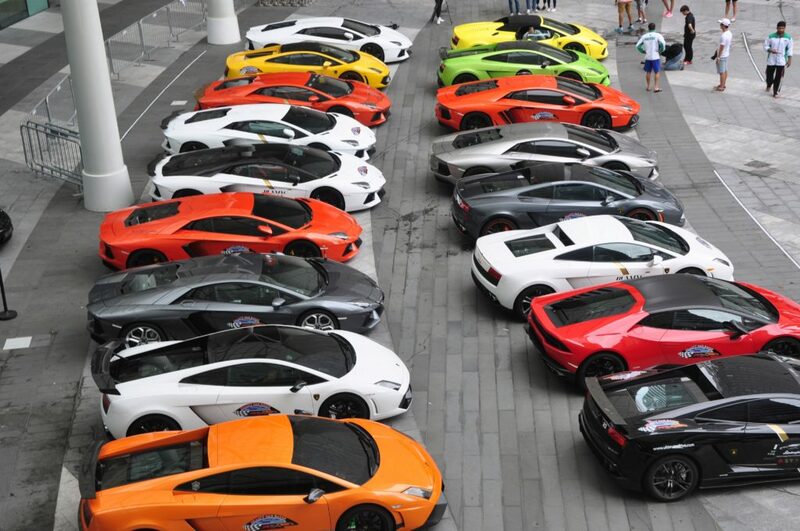 Over 30 Lamborghinis were on display at Suntec City Convention Centre, and the spectacular line-up drew big crowds which stopped to look and snap pictures. A rousing flag-off by guest of honour, Dr Janil Puthucheary, Minister of State, Ministry of Communication and Information and Ministry of Education, with the BTSS President and Vice President, sent off the supercars carrying brain tumour patients to spread our annual message of brain tumour awareness. 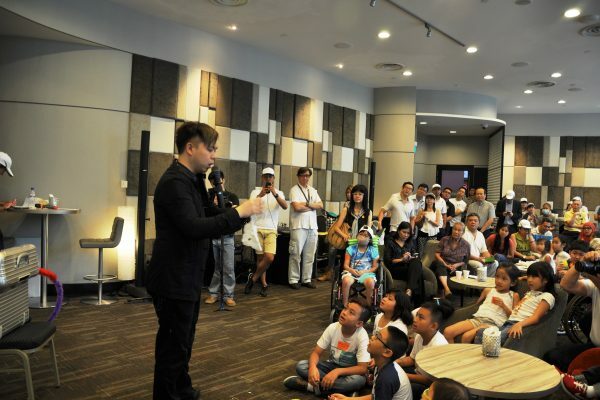 The event featured a live performance by 13 paediatric beneficiaries and their siblings, who had rehearsed diligently for the day since March 2016. They sang an original song Right Here for You which was composed by Mario Ferraro with lyrics written by the BTSS President, Melissa Lim. 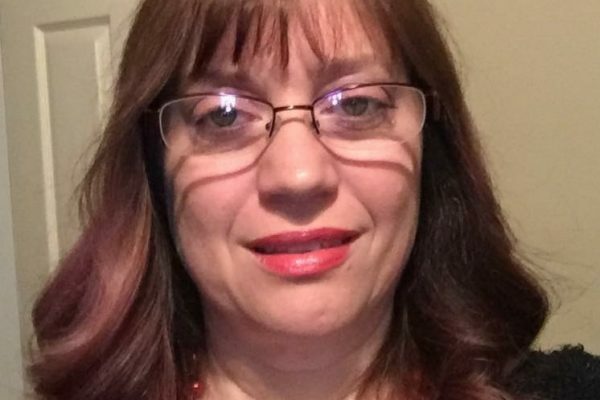 They danced to the catchy tune of Katy Perry's Fireworks, which was received warmly by their proud parents, appreciative supporters and members of the public. 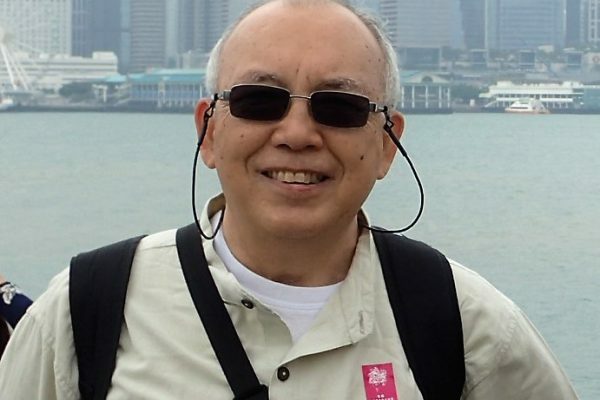 Another brain tumour survivor, Jeremy Pei, who is also an award-winning magician, shared his brain tumour story as he performed fascinating tricks which left all in the audience thrilled and enthralled. 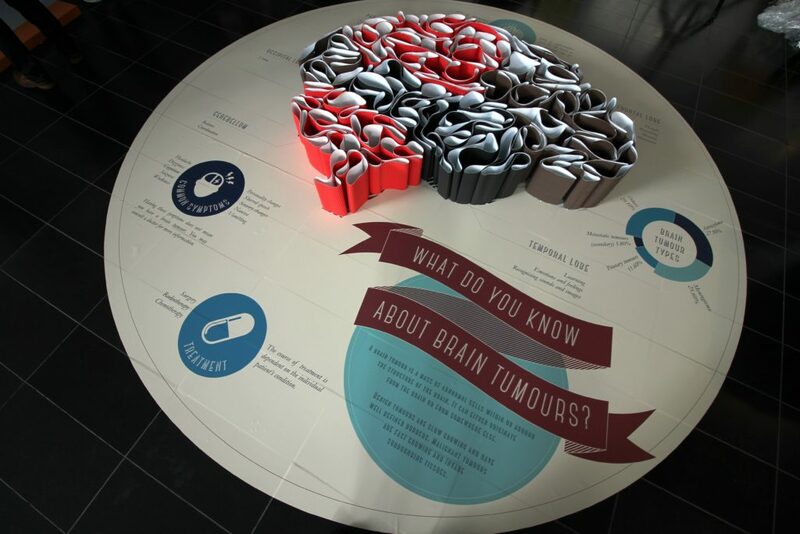 Two teams of dedicated volunteers also organised and implemented other public engagement activities – a Brain Tumour Awareness Instagram photo booth where 'Heart over Grey Matter' caps were sold and a Cranium Challenge which required the participants to examine an installation in the shape of a brain to find clues to a quiz on brain tumours. 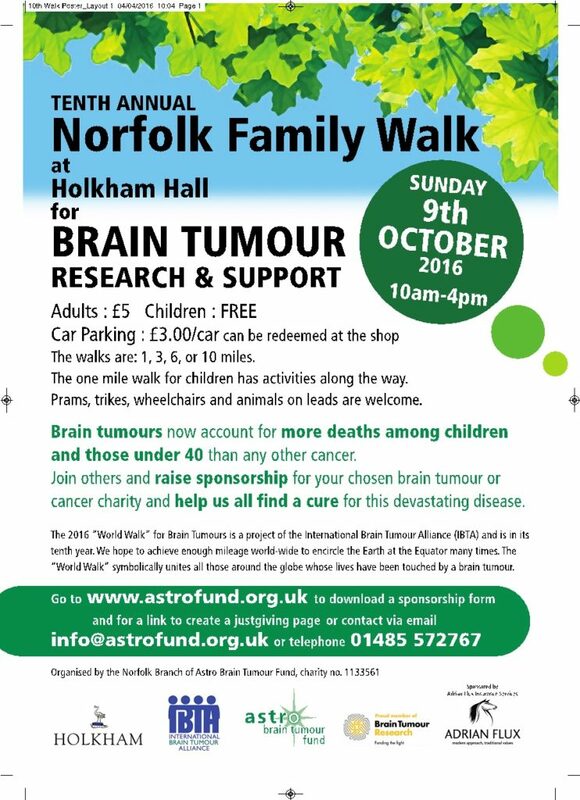 The Astro Brain Tumour Fund held its Tenth Annual Norfolk Family Walk at the beautiful Hollkham Hall (UK) stately home on Sunday, 9 October 2016. 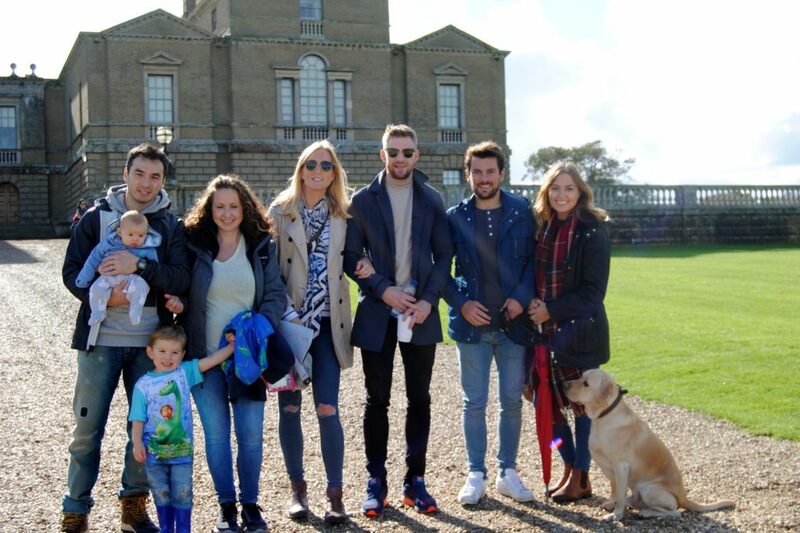 Holkham Hall is a wonderful place to walk with roaming deer, amazing scenery, a large lake and wildlife all around. 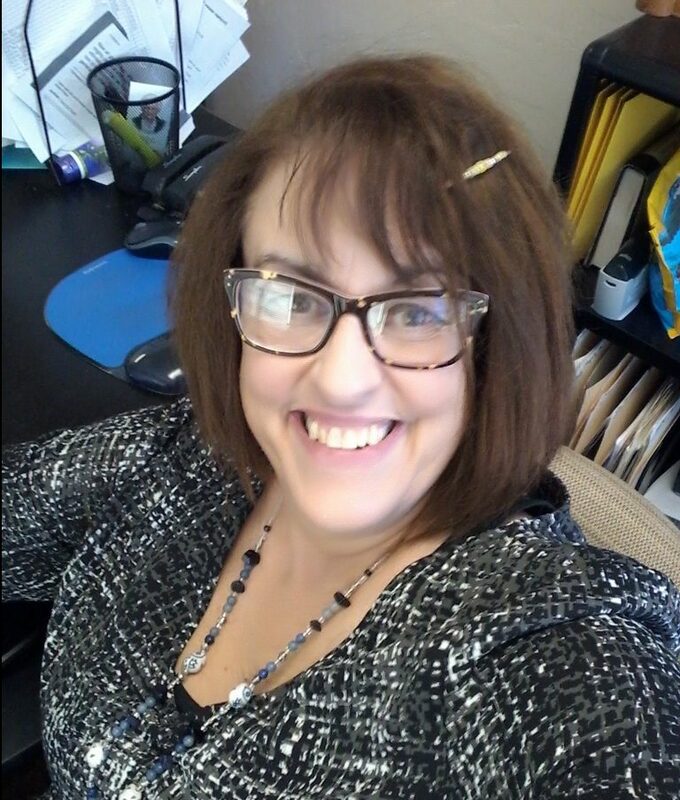 There is always a great, friendly atmosphere. 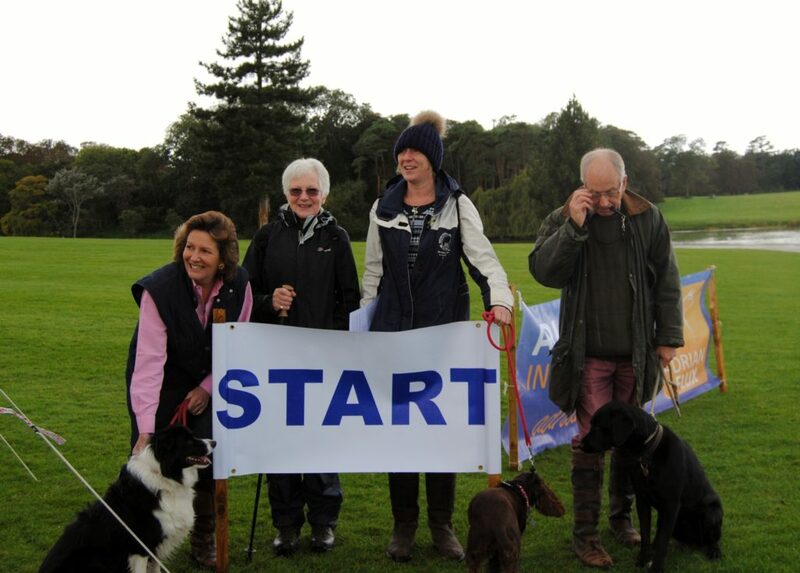 Despite the odd shower, everything went well in 2016 and over 325 adults plus 93 children walked a total of 1,645 miles with over 60 dogs participating too! 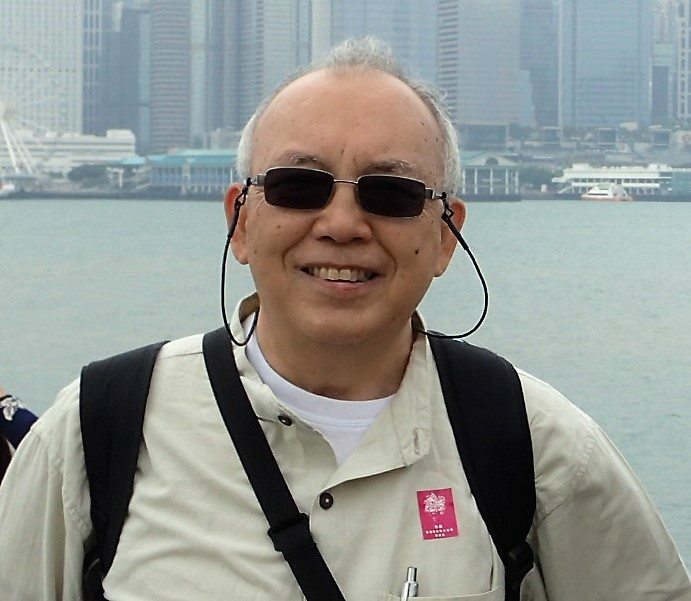 Dr Danny Chan wrote to the IBTA to say that “Braintrekking 2016” - organized by the Chinese University of Hong Kong Otto Wong Brain Tumour Centre - was held at the Peak of Hong Kong on 23rd April. 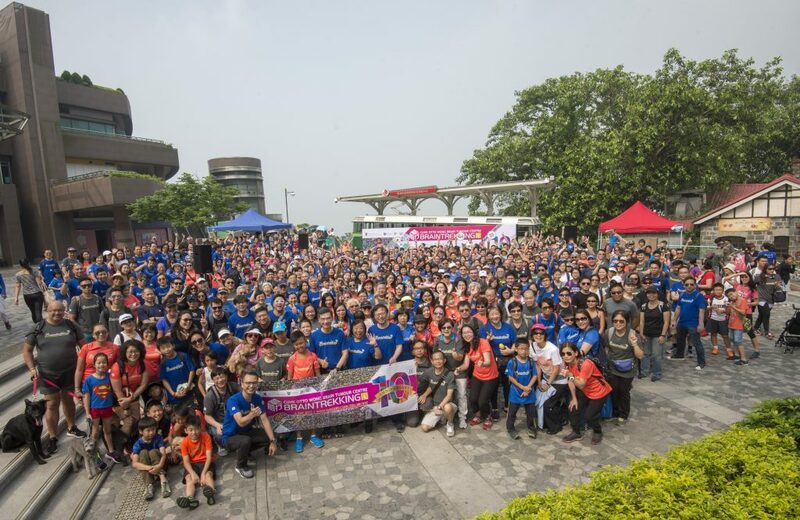 This was the ninth Hong Kong Walk Around the World for Brain Tumours. 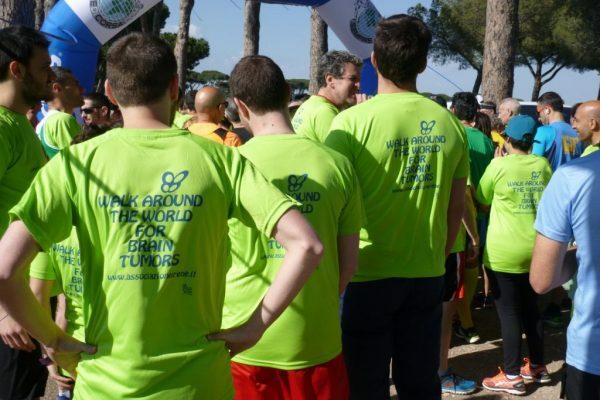 Braintrekking collected 1603 km to donate to the IBTA’s global "Walk Around the World for Brain Tumours". The 5th Annual 'Walk to End Brain Tumors' took place in New Egypt, New Jersey took place in May 2016 and raised over USD $16,000 for brain tumor research. A total of 60 miles was symbolically donated to the IBTA’s Walk Around the World for Brain Tumours. The event is one of several that take place throughout the year and are supported and promoted by the 'National Walk to End Brain Tumors' fundraiser collaborative (organised by the Grey Ribbon Crusade). All process from the New Egypt walk went to The Musella Foundation. 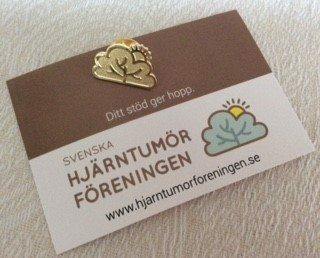 On June 4th, 2016, the Swedish Brain Tumor Association (Svenska hjärntumörföreningen) invited members and their families for a two kilometre 'power walk' in the beautiful green surroundings of the "Slottskogen" (English: Castle Forest) - a 137 hectares large park in central Gothenburg, Sweden. 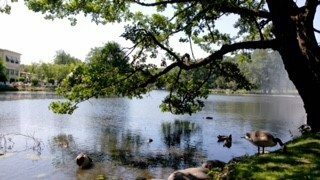 The park of the people of Gothenburg since 1874 and is Gothenburg's main park. Elks, Gotland ponies, Gute sheep and other Nordic animals can be seen in the park zoo and much of the park is given over to natural parkland with native trees such as linden, beech, maple and various species of oak. After finishing the walk, participants shared experiences and thoughts about our lives as brain cancer warriors in one of the park's restaurants. 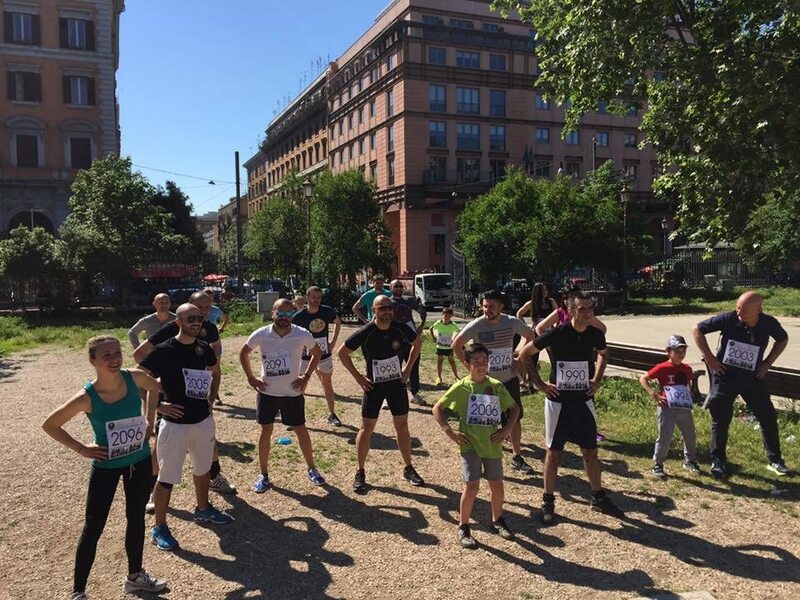 This event was the Swedish Brain Tumor Association's first organised walk, and is hoped to be the first of more! Brain Tumour Foundation of Canada held 21 Brain Tumour Walk events in 2016 and thanks to the 7,342 participants, they donated 27,532 kilometres to the International Brain Tumour Alliance’s 'Walk Around the World for Brain Tumours' - that’s more than halfway (59%) around the circumference of the Earth at the Equator! Brain Tumour Foundation of Canada’s biggest annual fundraiser is the Brain Tumour Walk program, previously called Spring Sprint. 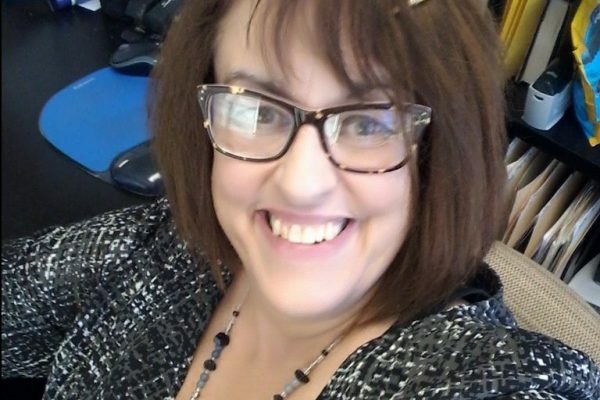 The program was renamed in 2016 to bring the brain tumour cause front and centre when referring to the program. 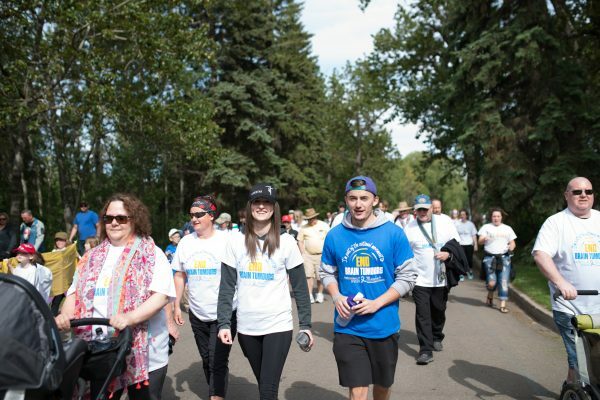 Brain Tumour Walk events take place in cities across Canada and in 2016, 21 Brain Tumour Walk events took place in nine provinces from Victoria, British Columbia to Paradise, Newfoundland. 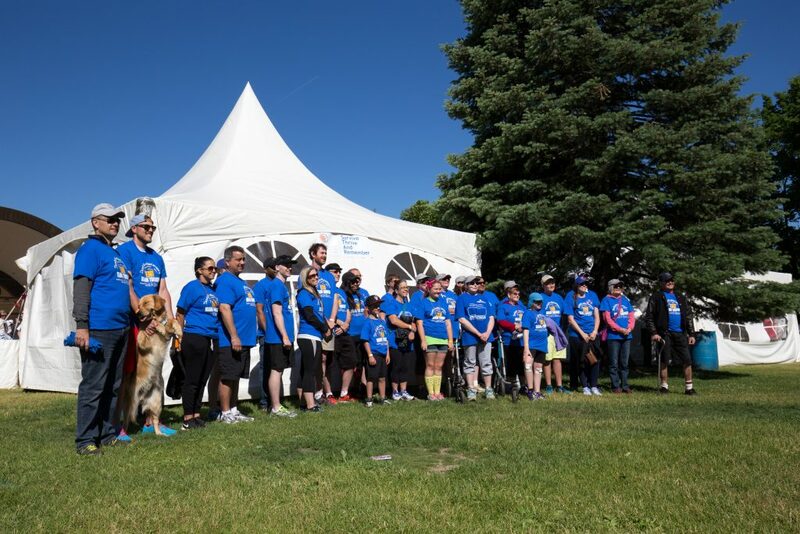 For the first time, a Canadian Territory also joined in, with the first annual Brain Tumour Walk held in Yellowknife, capital of Canada’s Northwest Territories. 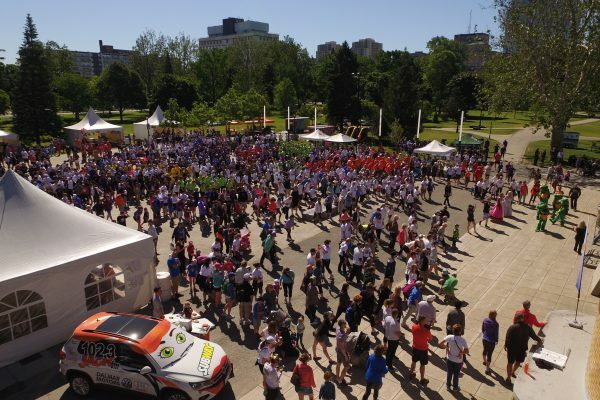 Over seven thousand people participated, raising awareness of the brain tumour cause and much needed funds for Brain Tumour Foundation of Canada. 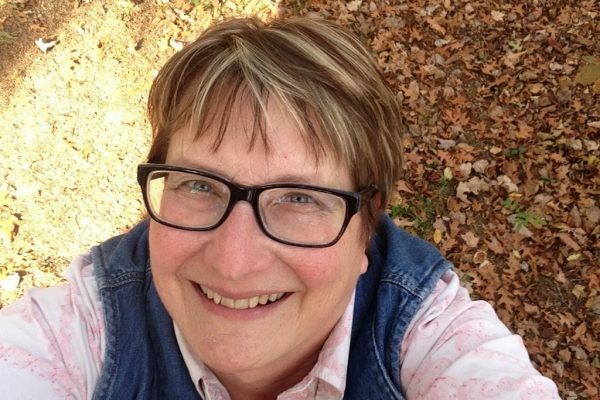 An incredible CAD $1.6 million was raised in 2016, which is directed to life-changing research as well as the programs, education and information that Brain Tumour Foundation of Canada provides. At the Brain Tumour Walk events, brain tumour survivors are clearly recognizable in their distinctive blue t-shirts. 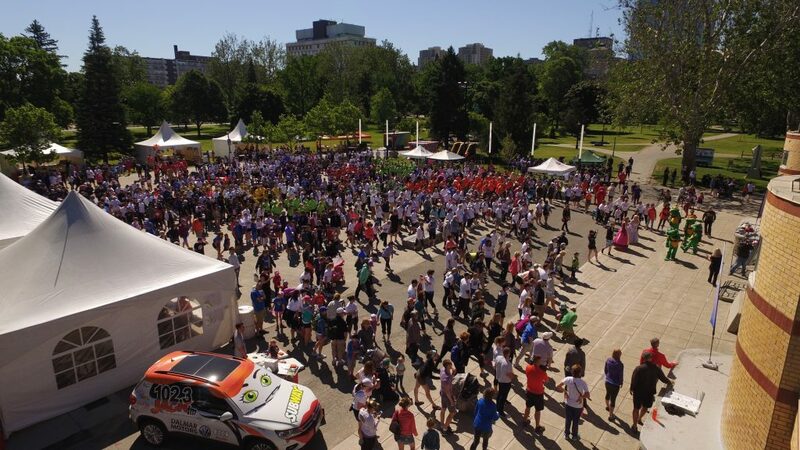 While each event has its own unique touches, each event will honour brain tumour survivors, remember those who have walked before, and celebrate the hope that each gathering brings. Wednesday, 26 October 2016 brought a clear blue sky above the Solaris Care Community Garden at Western Australia’s Sir Charles Gairdner Hospital (SCGH) that provided a warm and embracing venue for over 100 people from within the Perth, Australia brain cancer community who attended a lunch during International Brain Tumour Awareness Week. 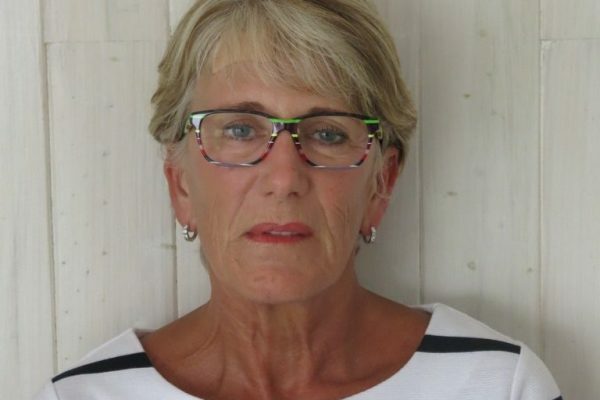 A welcome address by the lunch’s host, Professor Anna Nowak (University of Western Australia and SCGH neuro-oncologist), included information on current clinical trials and international treatment standards. 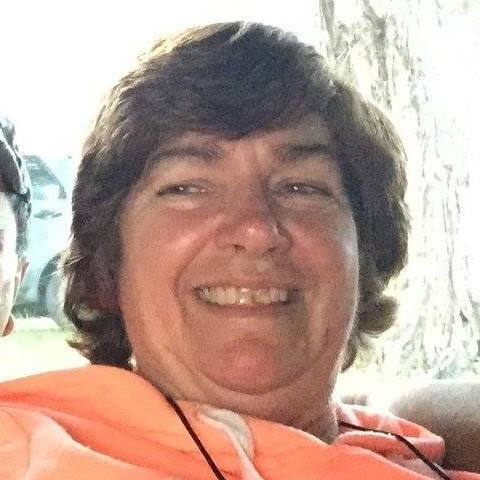 The lunch was coordinated by Diana Andrew in loving memory of her life partner and husband, Jeff, who died in March 2015 just five months after being diagnosed with a highly aggressive brain tumour. 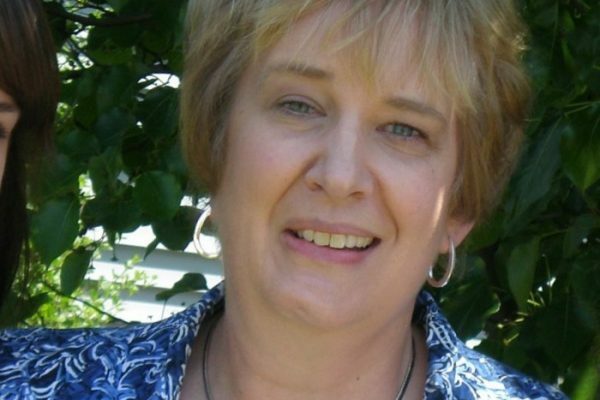 Tracey Williams, a research assistant to Professor Nowak at SCGH, also assisted. Those who attended the International Brain Tumour Awareness Week lunch included: committee members from local support advocacy group Brain Tumour Association of Western Australia; John Crofts, representing the James Crofts Hope Foundation; and music students from Swan Valley Anglican Community School who provided lovely entertainment with the support of head teacher Jessica Andrew (Jeff Andrew’s sister). Catering, sponsored by Diana Andrew, was provided by the hospital campus venue Coffee Anatomy. This year’s lunch had added community involvement with the attendance of the city of Melville’s Brain Marshall. 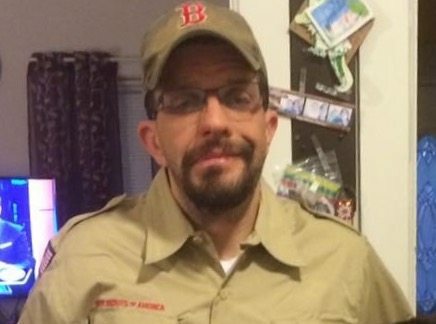 Brian spoke about Melville’s 1000 paper cranes brain cancer community picnic which he and others were planning for March of this year. He and his colleagues even patiently shared their paper crane-making skills which brought a warmth and creative element to the lunch. 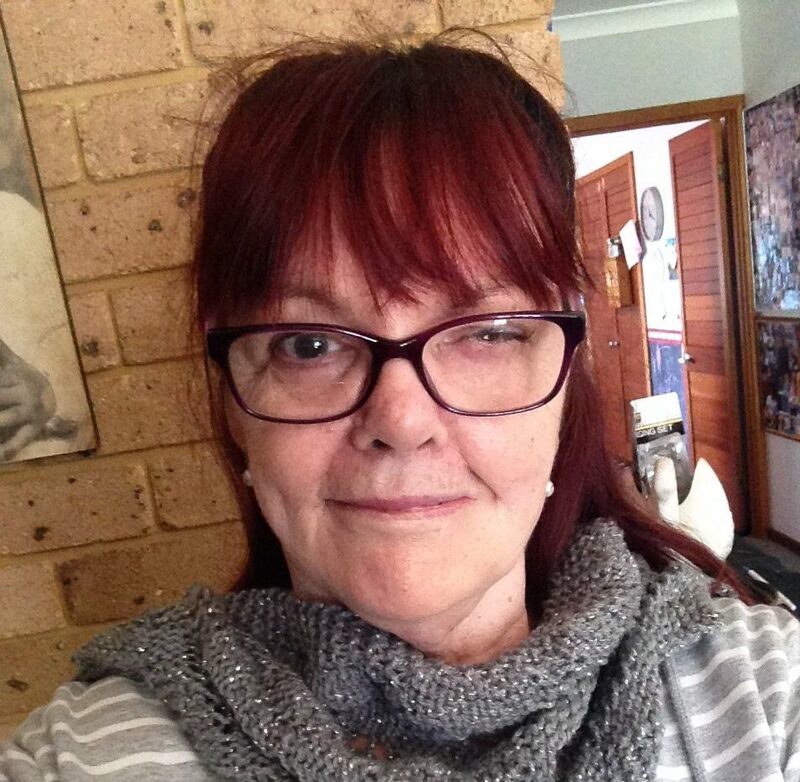 Those touched by brain cancer carry a sadness in their hearts only recognised by others from within the brain cancer community. 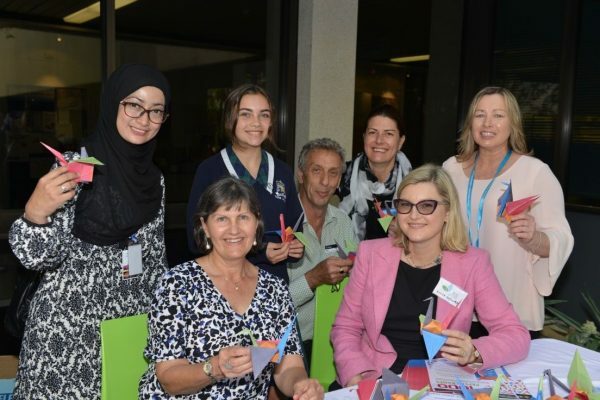 The lunch provided a chance to come together in friendship and in loving support of each other during International Brain Tumour Awareness Week. Approximately 1,100 people from the local brain tumor community in Atlanta, Georgia (US) gathered in support and for the purpose of generating funds for brain tumor research. 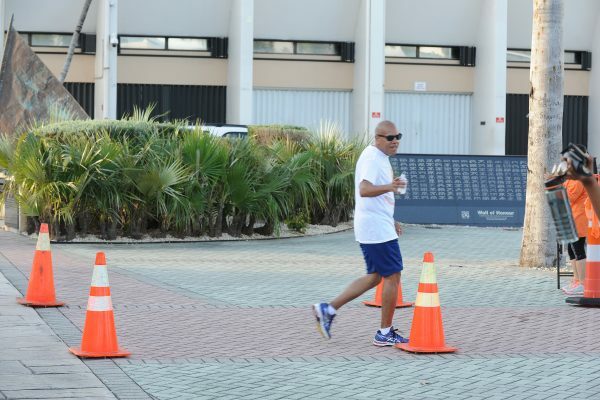 Eighty percent of those present on race day comprised 66 teams who were running or walking in honor, or memory, of a loved one stricken by a brain tumor. One hundred and thirty-nine walkers symbolically donated 559 kilometres to the Walk Around the World for Brain Tumours. 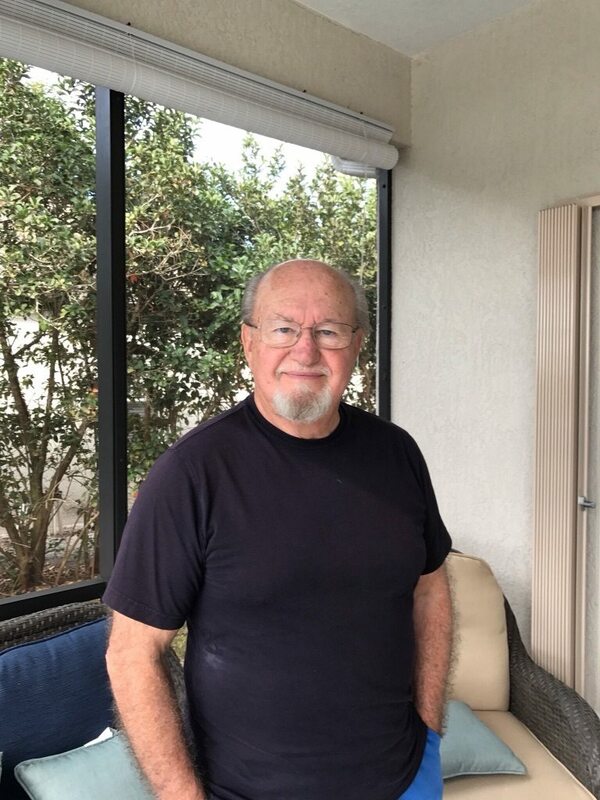 Through the successful management of this event, the Southeastern Brain Tumor Foundation (SBTF) is able to award brain tumor research grants with the hope of advancing curative treatments for brain tumors. 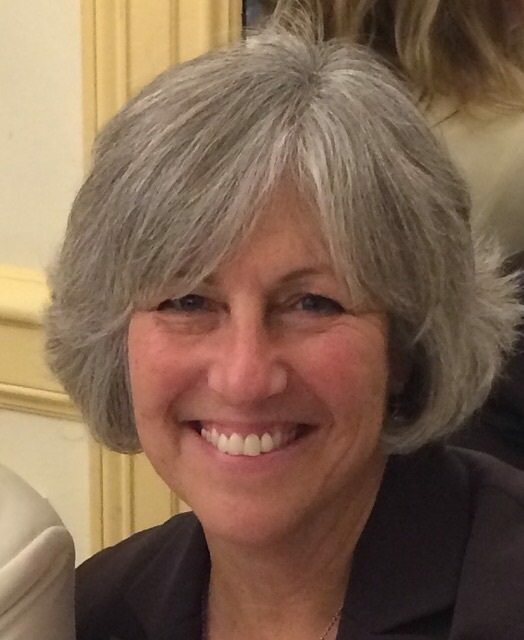 Since 2005, the SBTF has awarded 41 research grants totaling more than $2.3M. 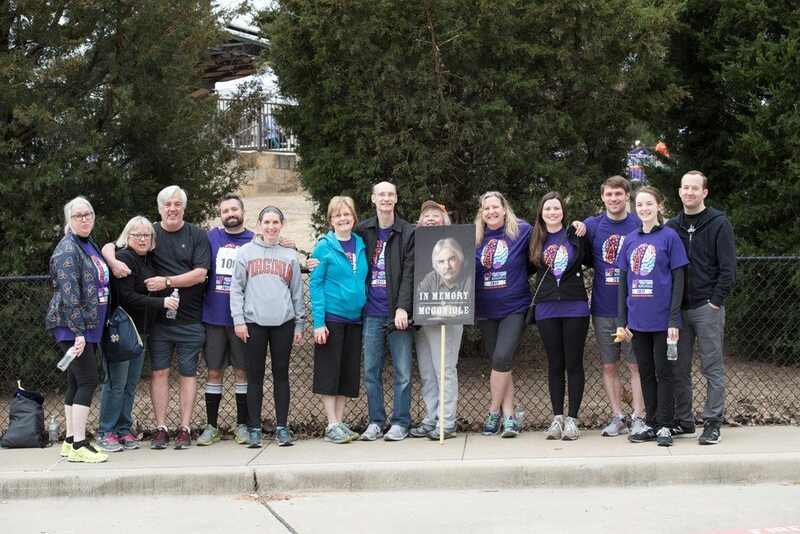 At this year's race, we not only recognized three research grant recipients, we also recognized two teams who respectively raised more than $100K in less than a decade. 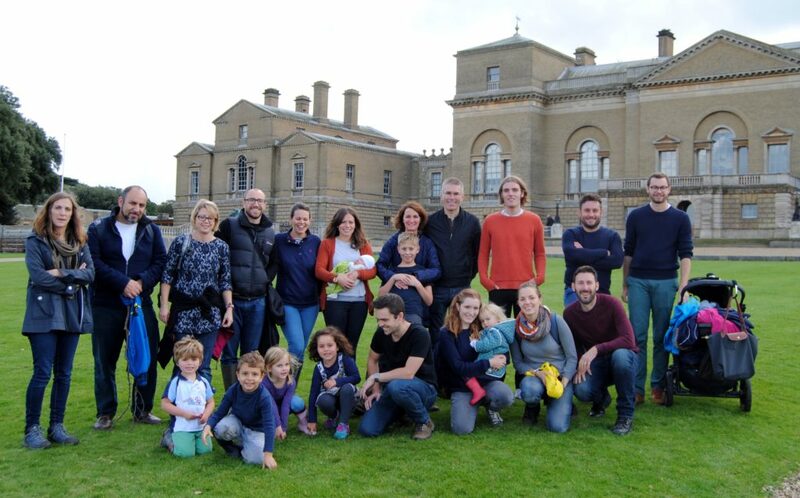 On Sunday 16 October 2016, a group of enthusiastic walkers gathered at Gheluvert Park in Worcester, England to ‘collect’ miles for the IBTA’s Walk Around the World for Brain Tumours. 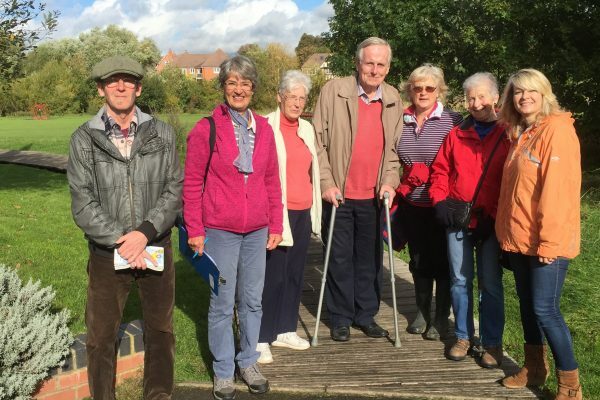 The annual walk was organised by the Worcester Brain Tumour Support Group – one of the local groups set up by UK-based charity Brain Tumour Support and run in partnership with for anyone who has been affected by a brain tumour. 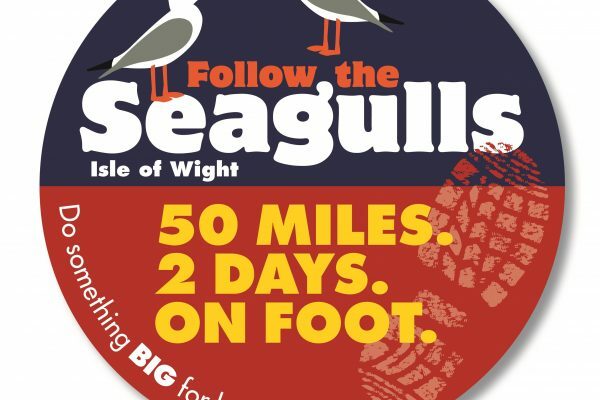 ‘Follow the Seagulls’ was a two-day 50-mile walk across the Isle of Wight in the United Kingdom organised by brainstrust. 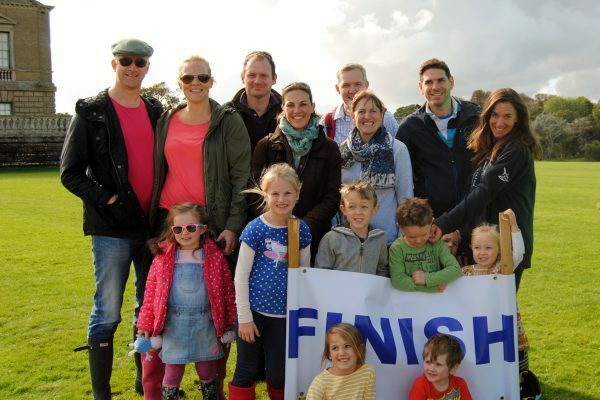 The annual event brought together many amazing people who were eager to take on a challenge that matched their scale of passion for brain tumour support. Despite tough terrain and windy weather, participants walked 50 miles in two days, collectively making over one million steps, and raising £20,000. 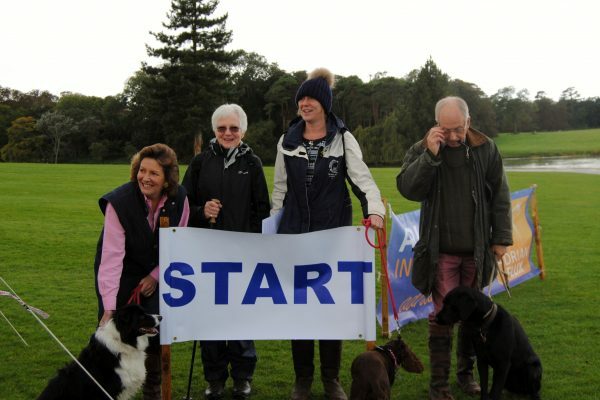 The total of 950 miles was donated to the IBTA’s Walk Around the World for Brain Tumours initiative. 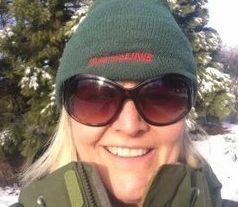 Paula, one of the walkers, writes of her experiences: "It was an amazing experience. 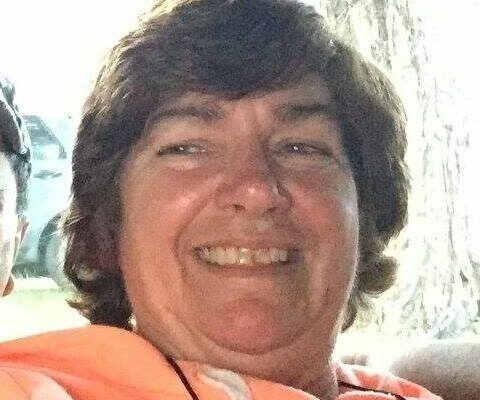 Yes, my legs ached, especially with the steep hills, but every time I started feeling sorry for myself, I considered the people I was doing it for. 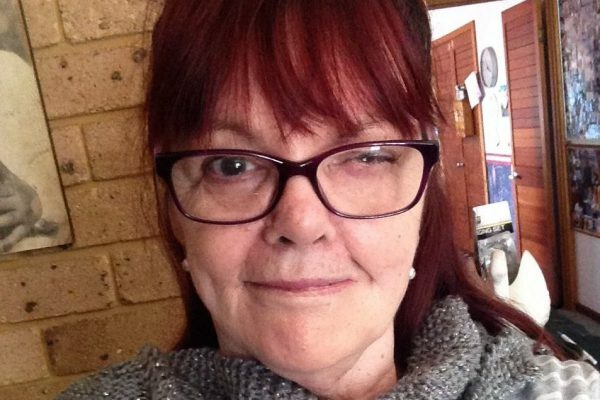 What’s a stiff back and tired feet compared to living with a brain tumour? Nothing. 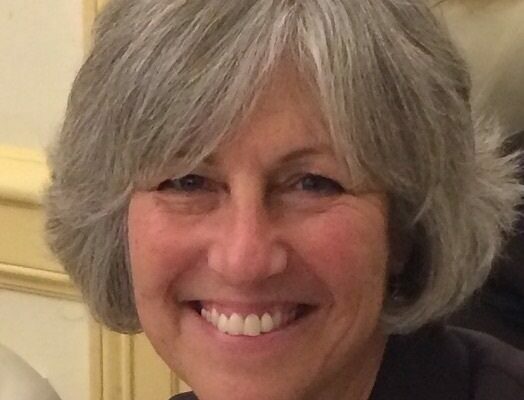 Those people were, and continue to be, my inspiration."